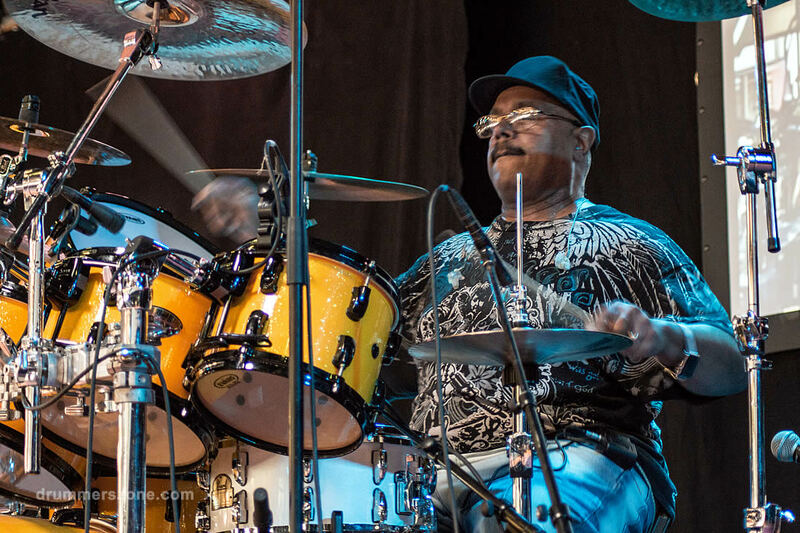 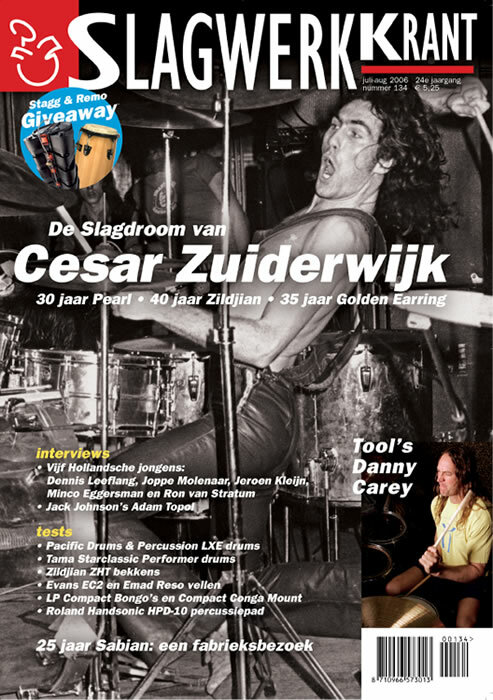 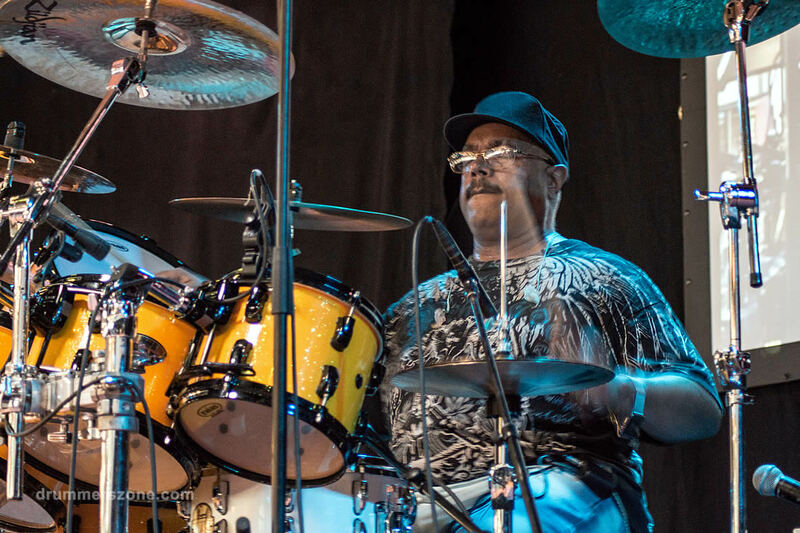 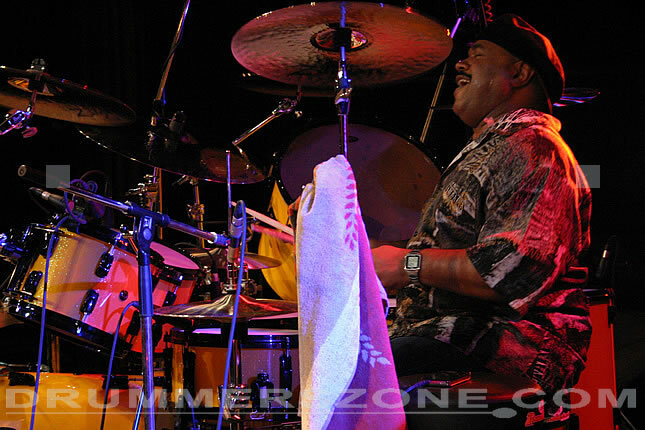 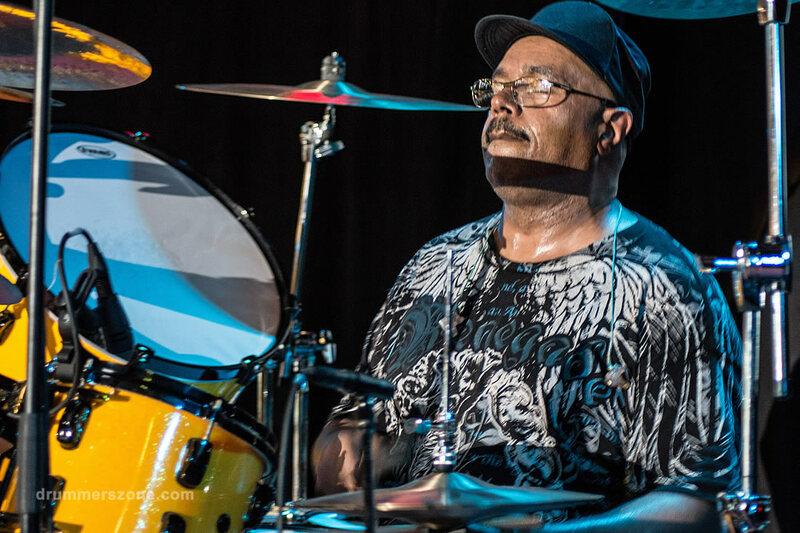 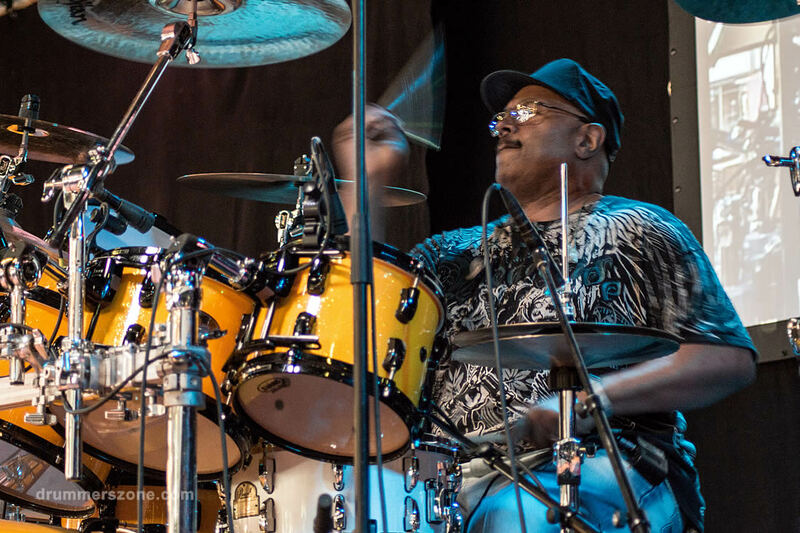 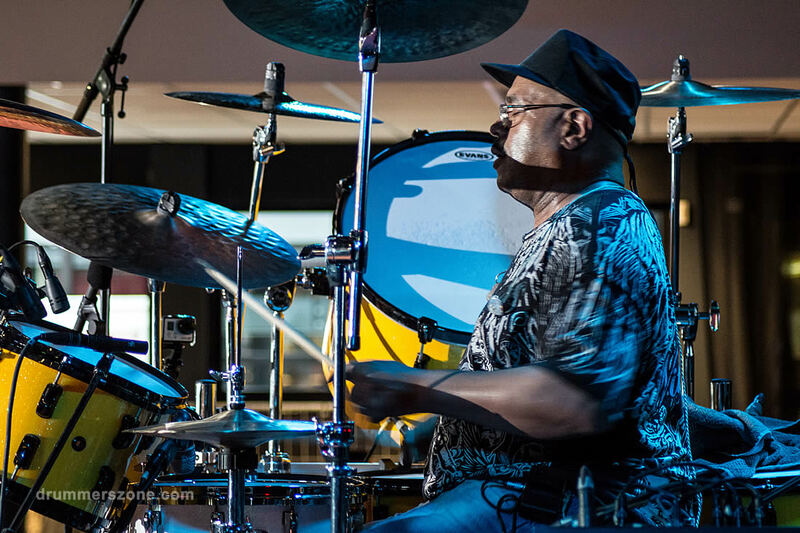 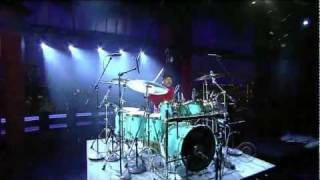 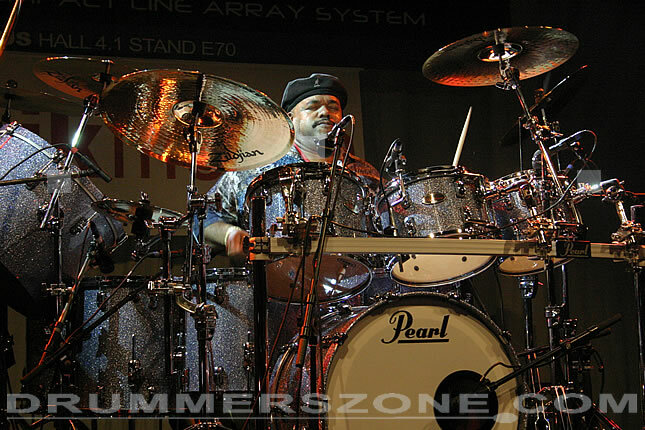 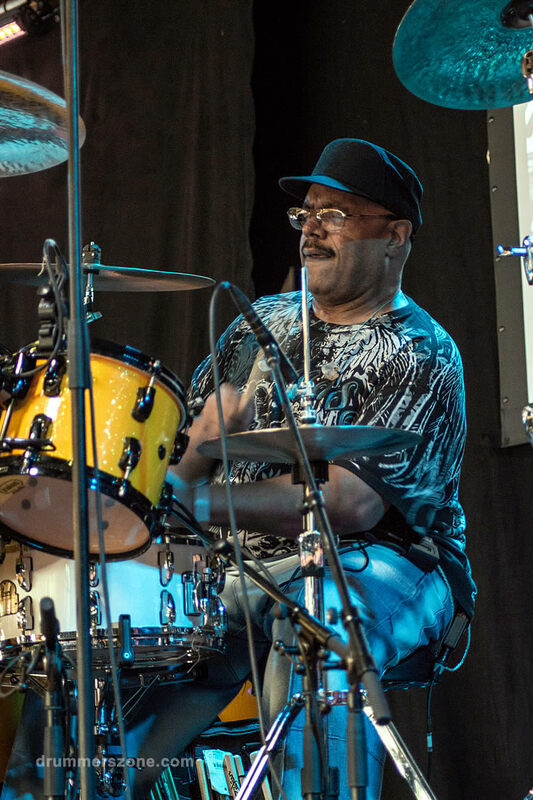 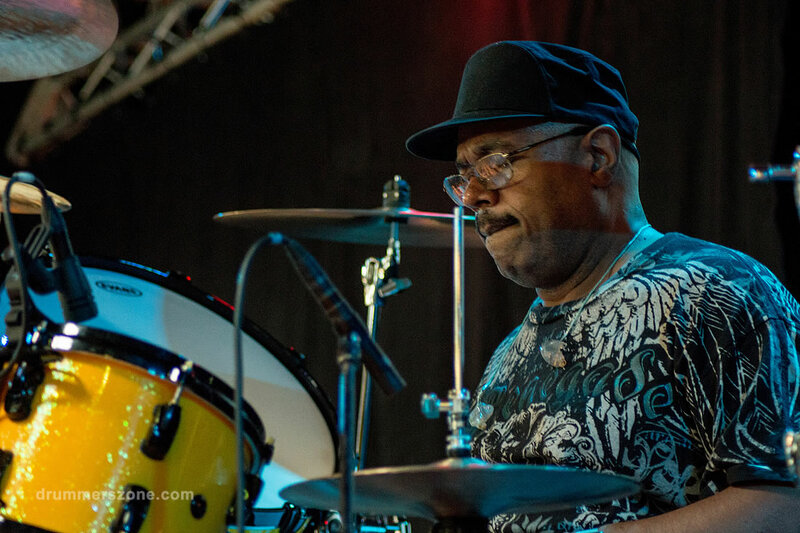 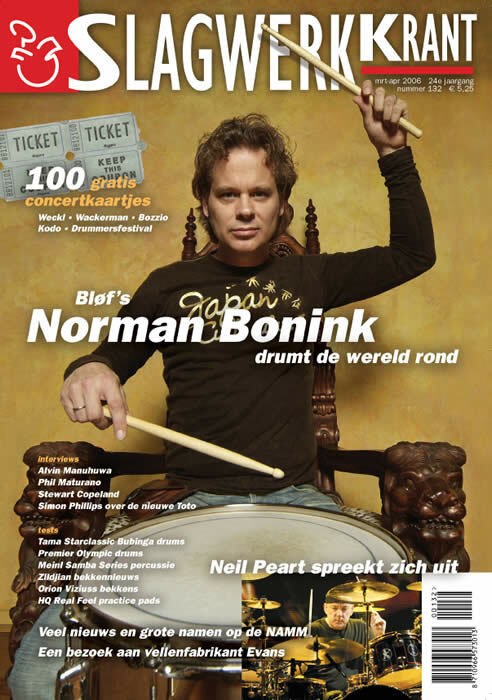 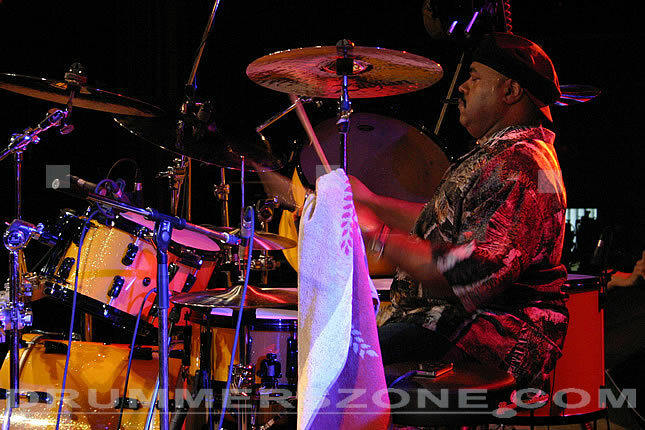 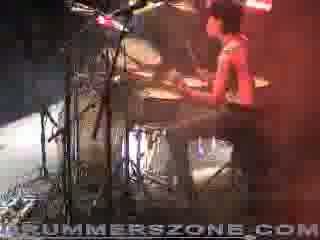 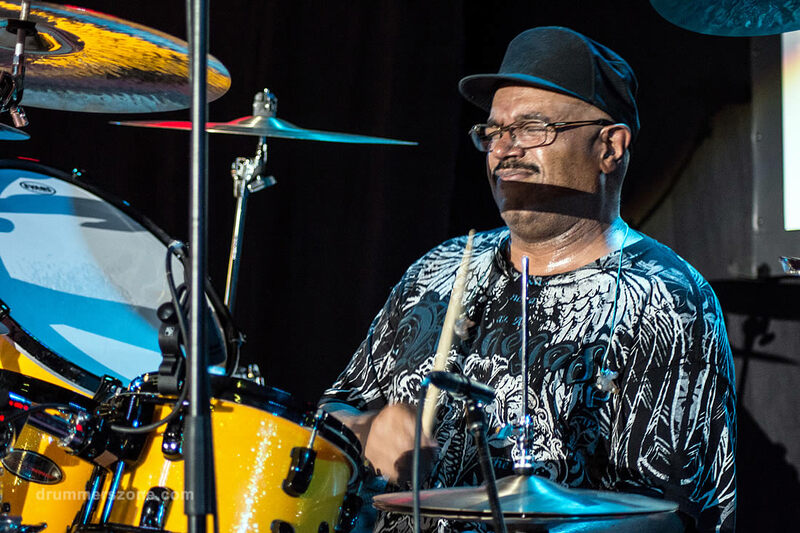 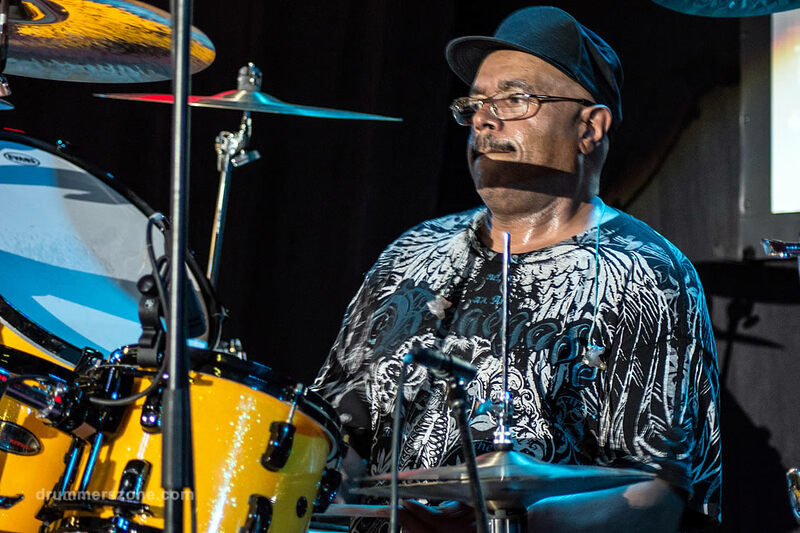 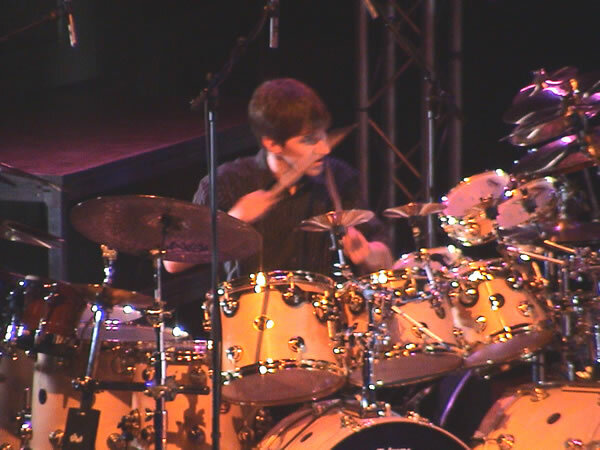 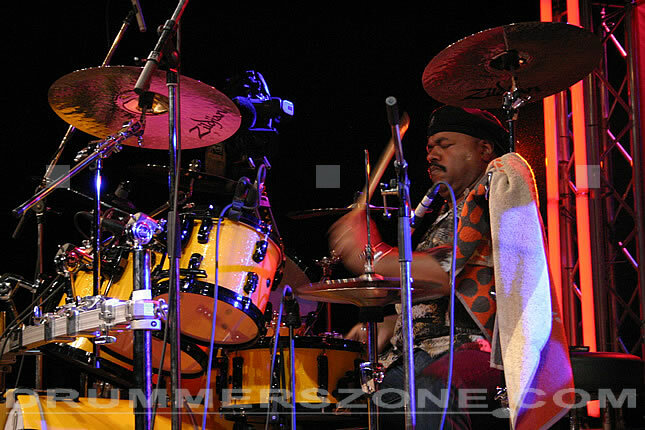 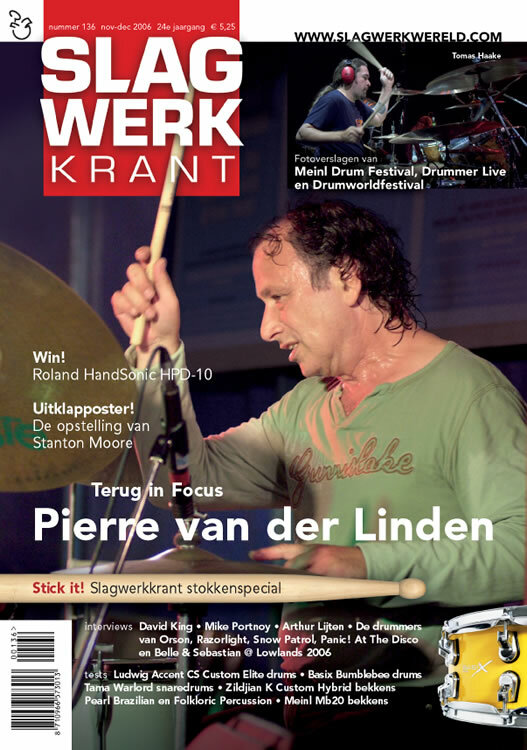 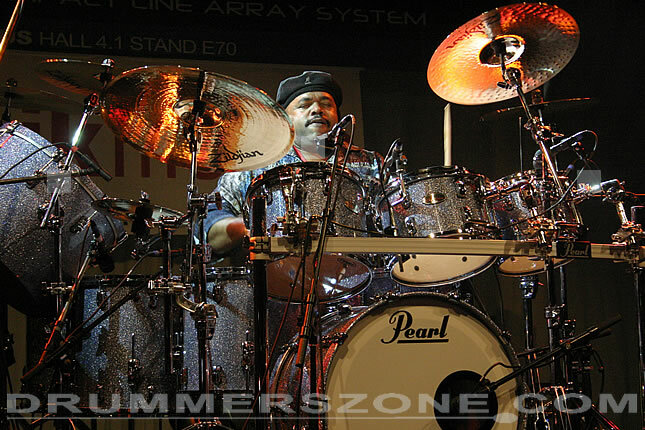 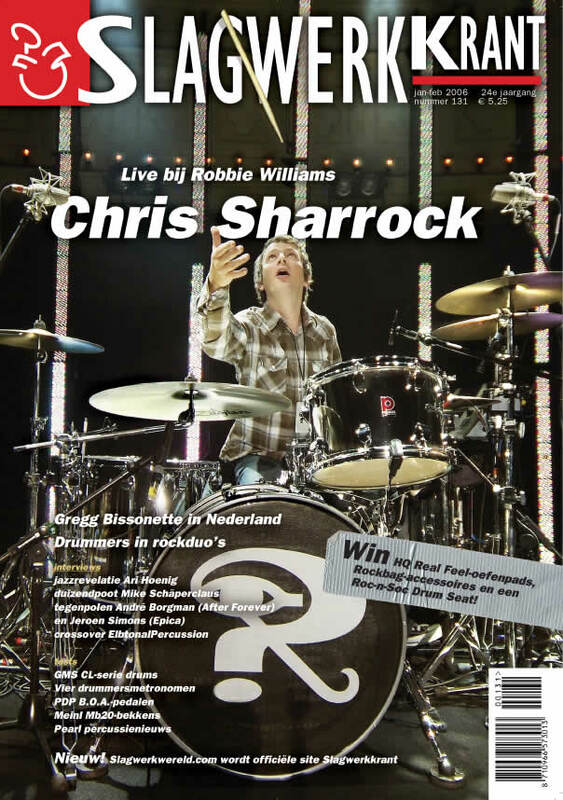 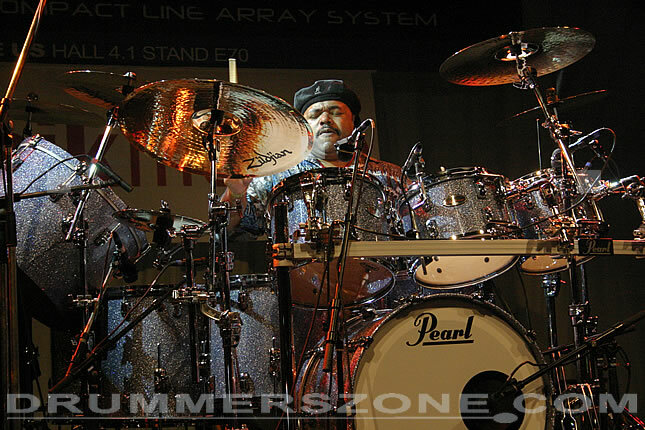 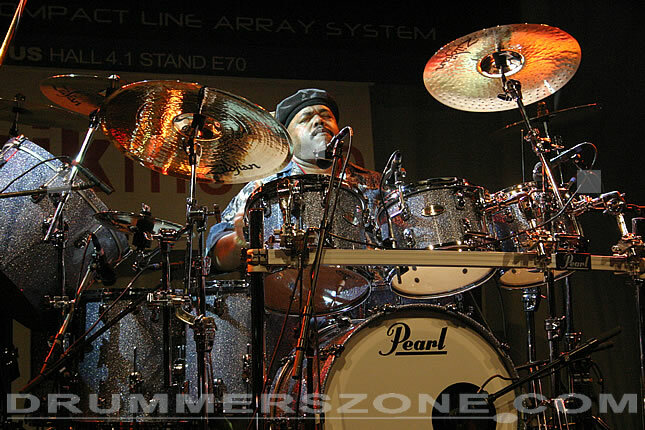 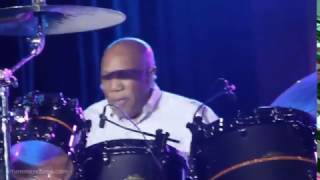 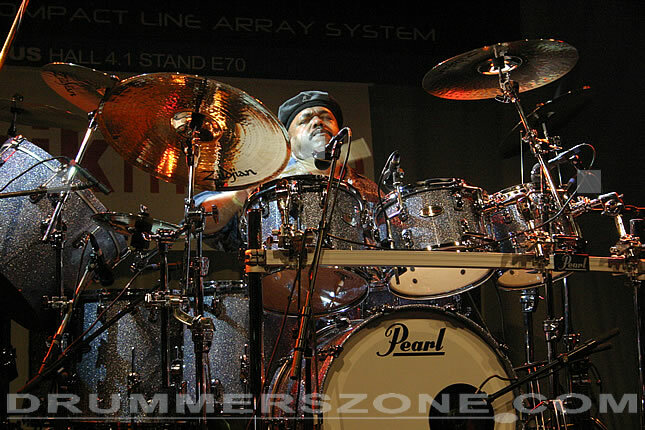 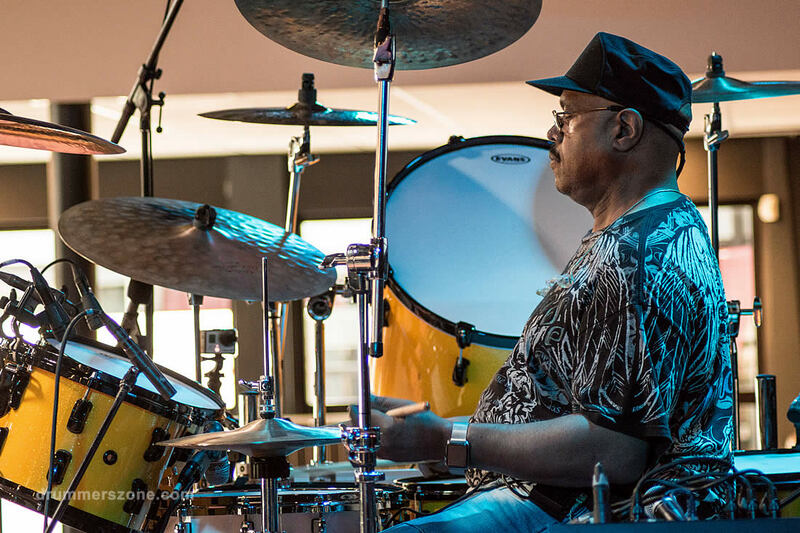 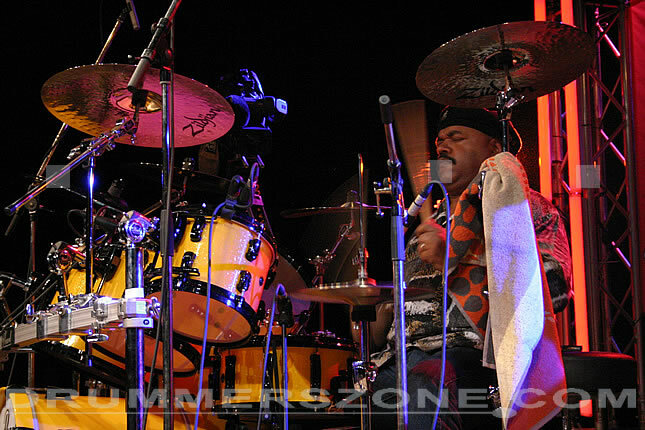 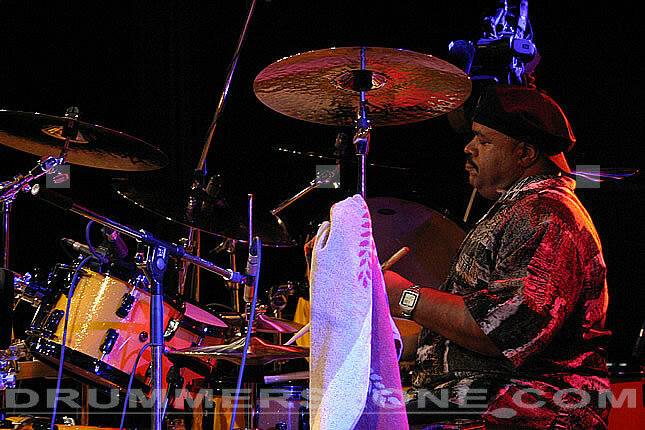 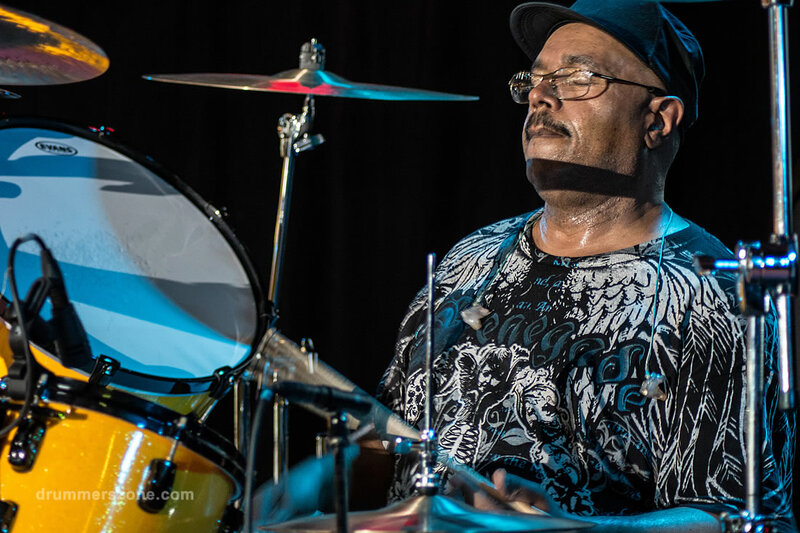 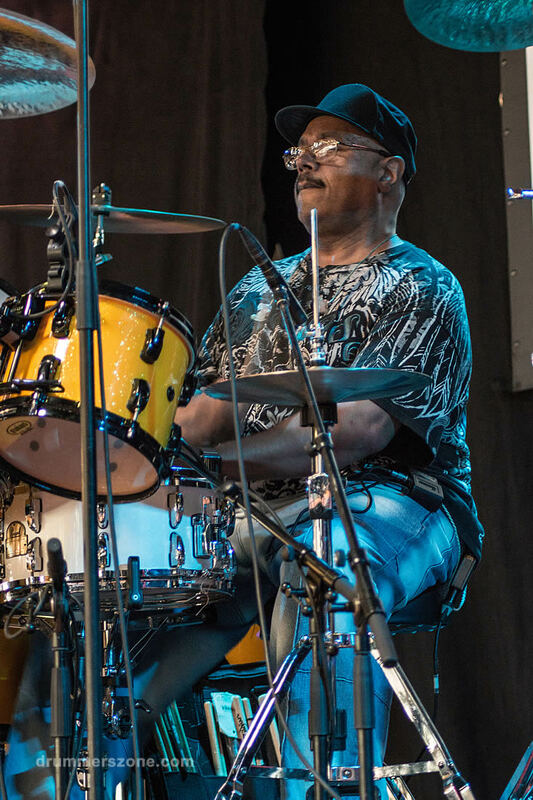 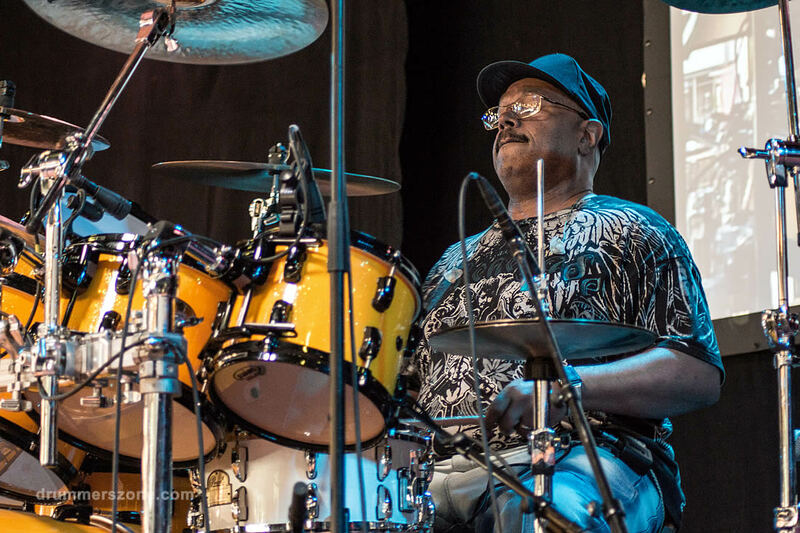 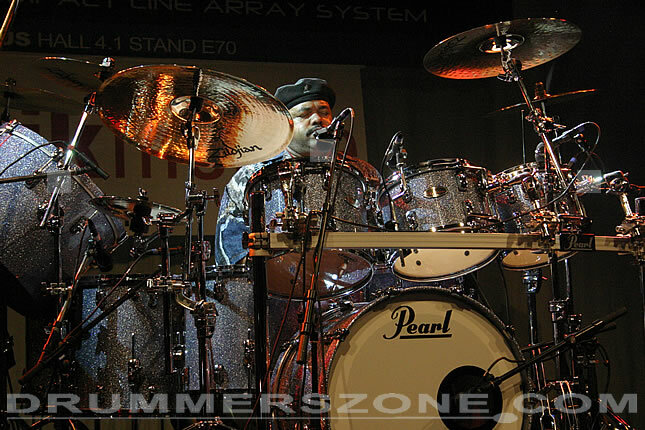 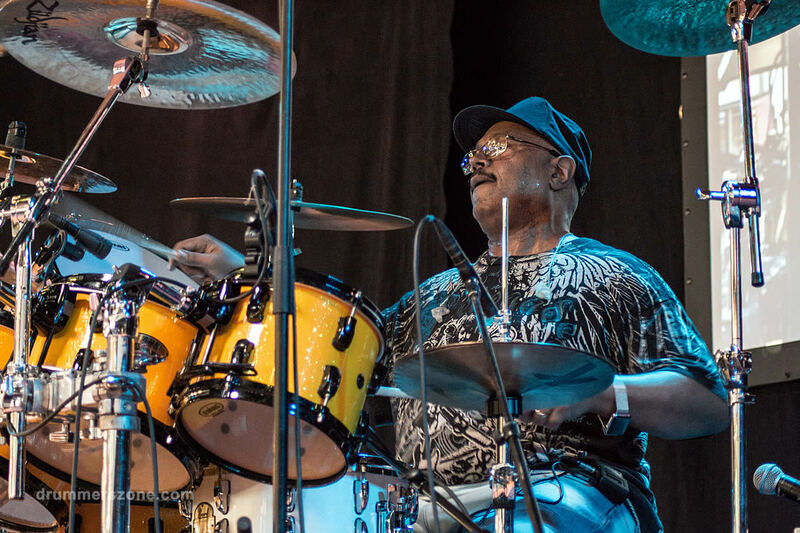 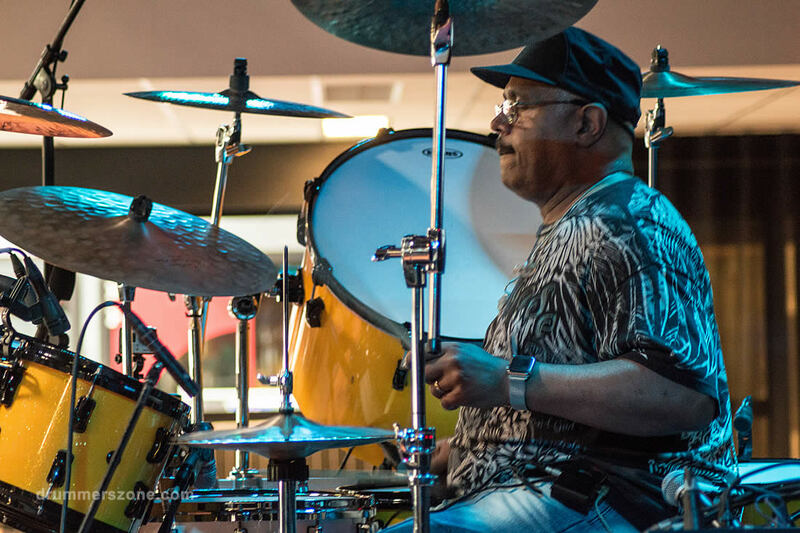 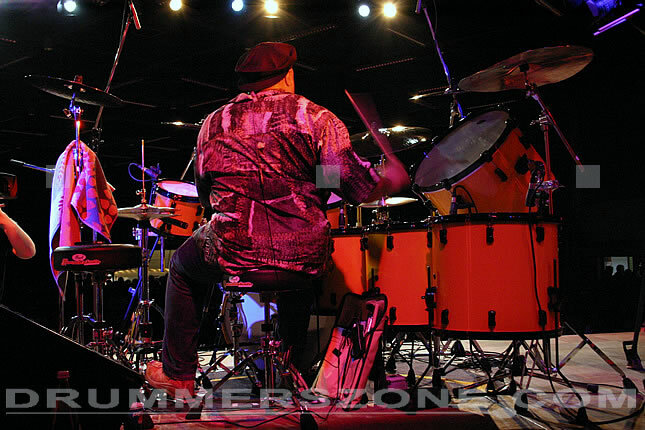 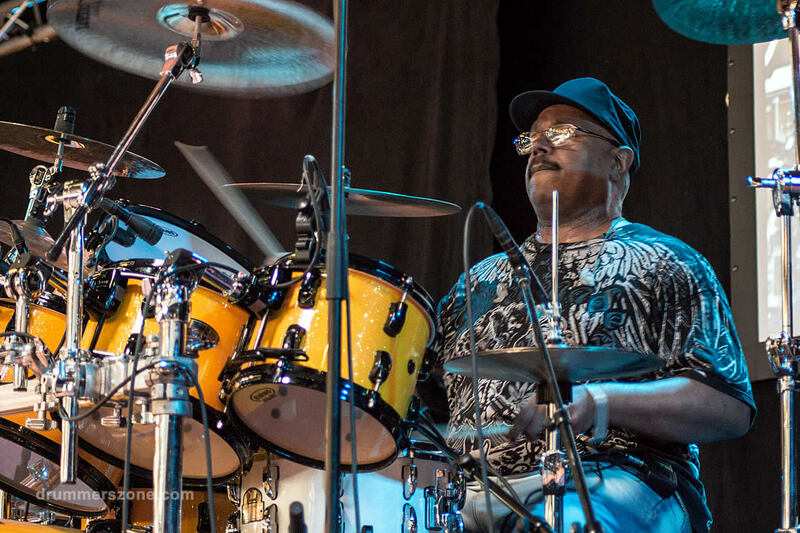 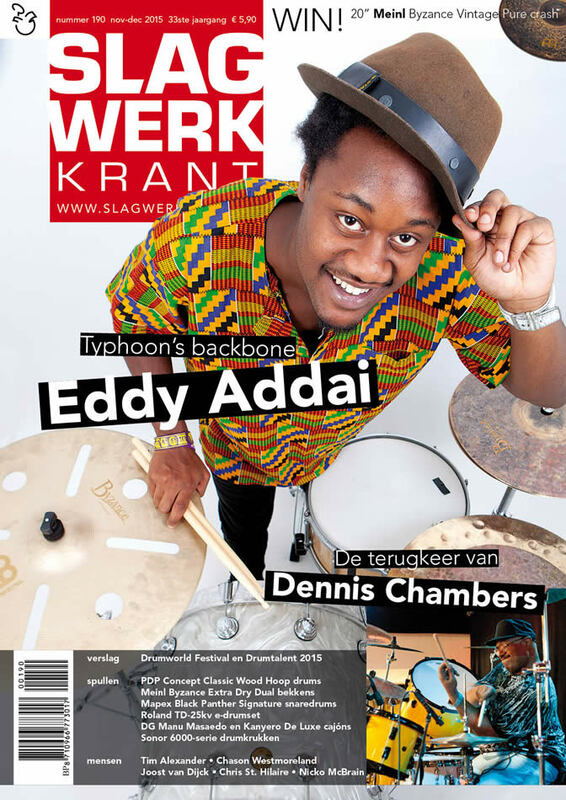 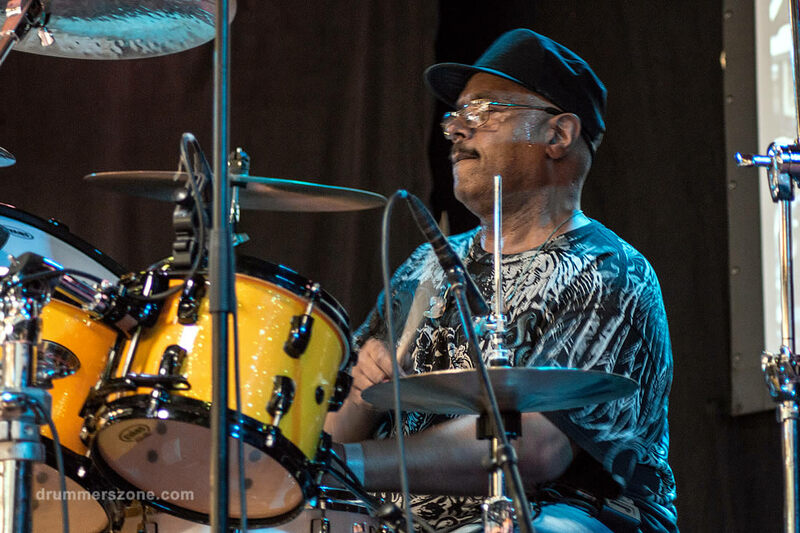 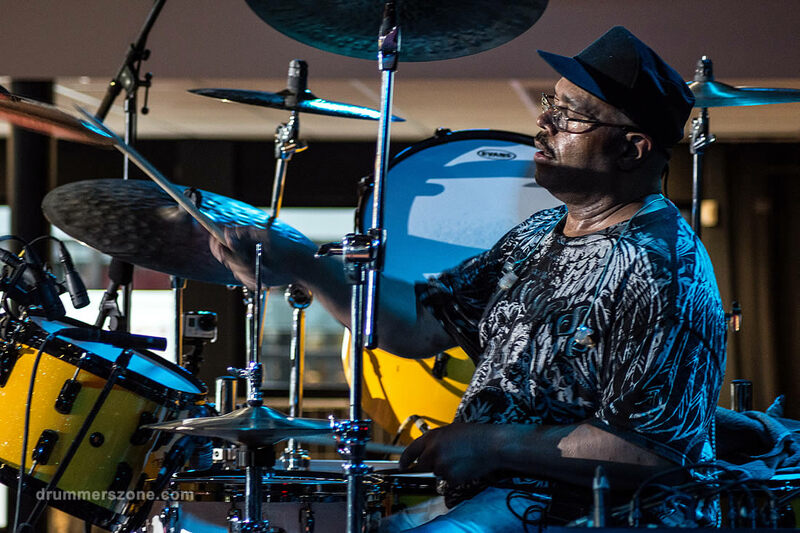 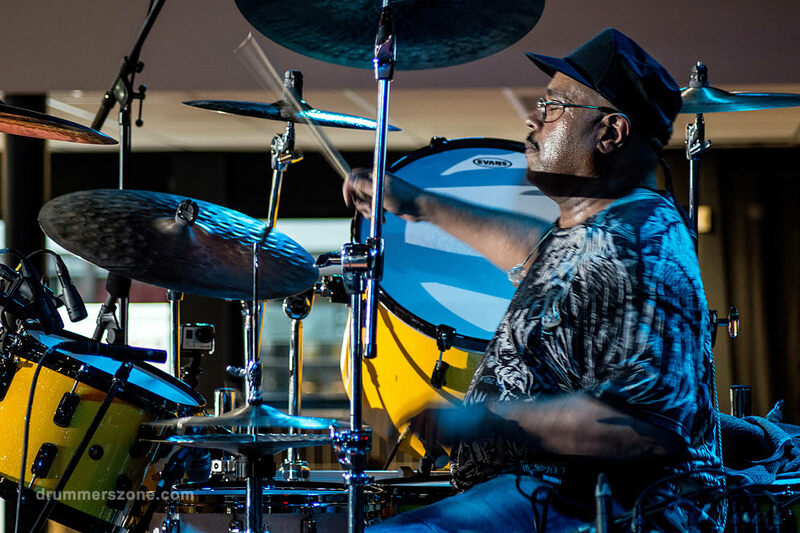 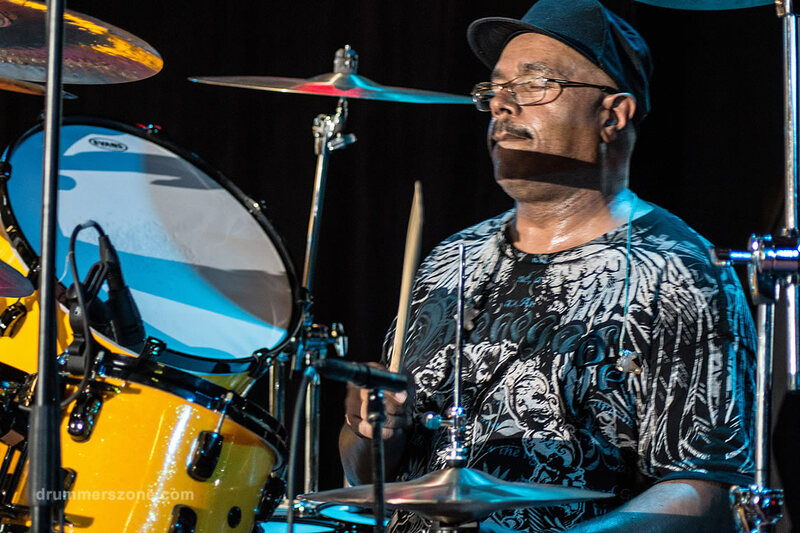 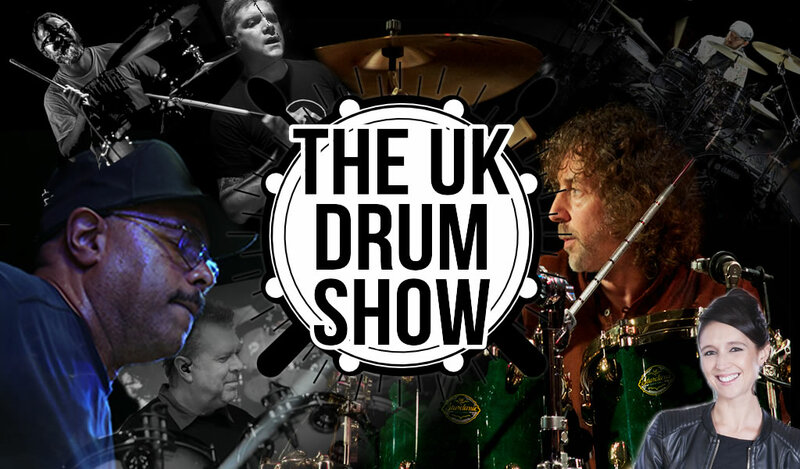 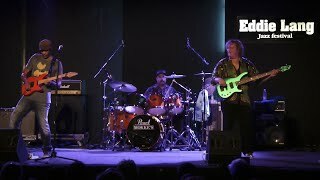 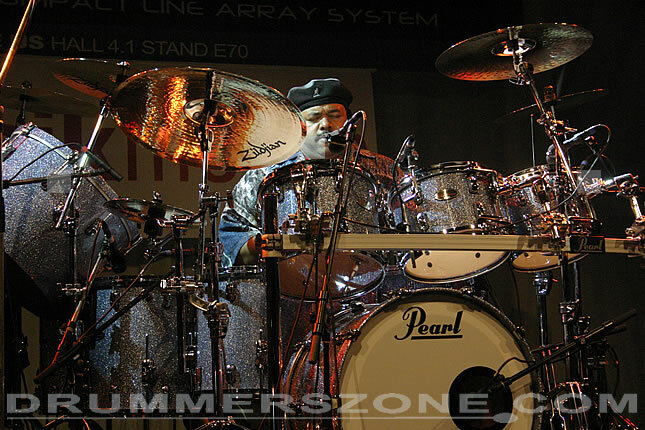 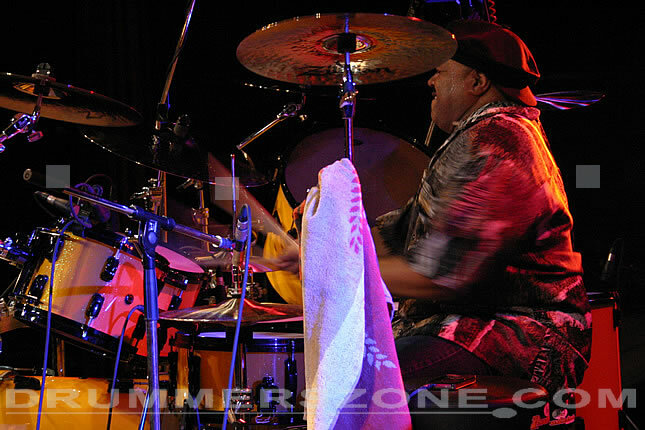 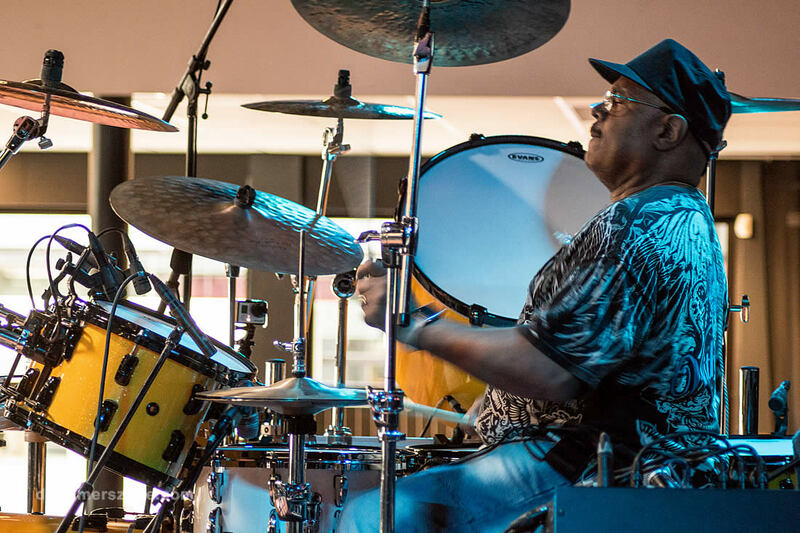 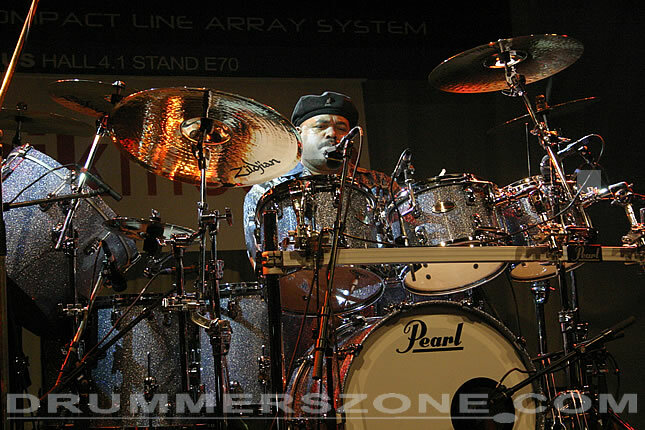 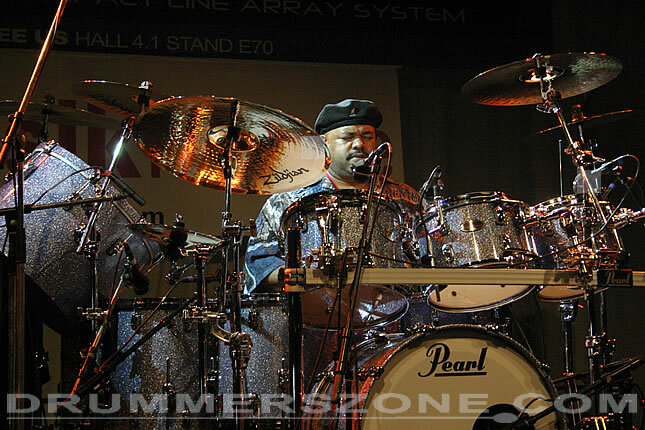 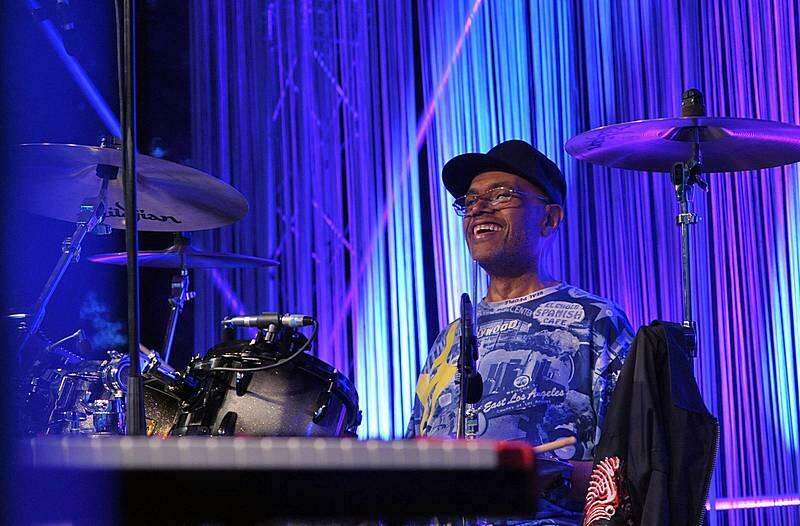 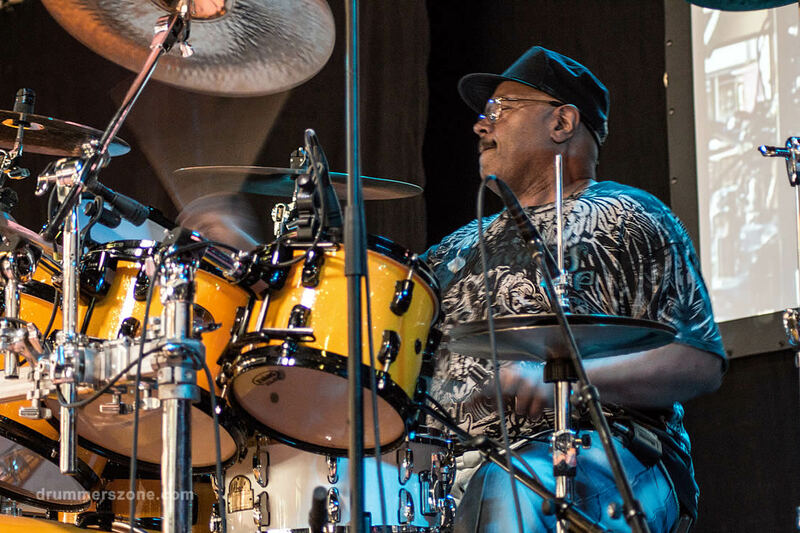 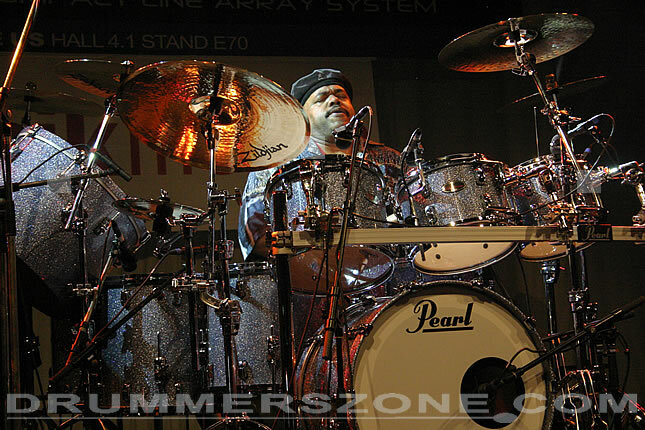 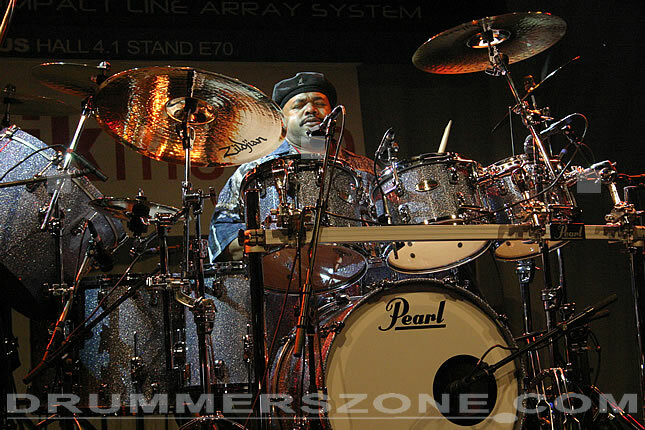 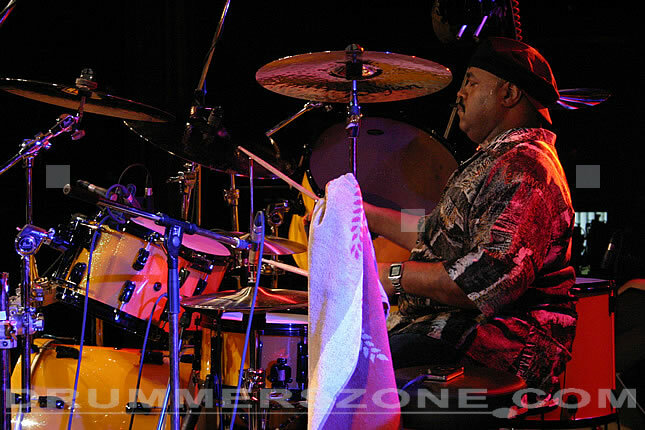 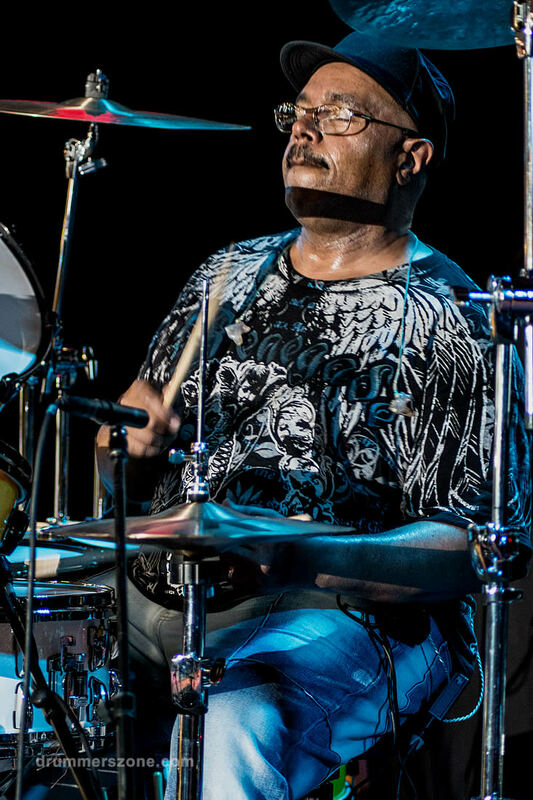 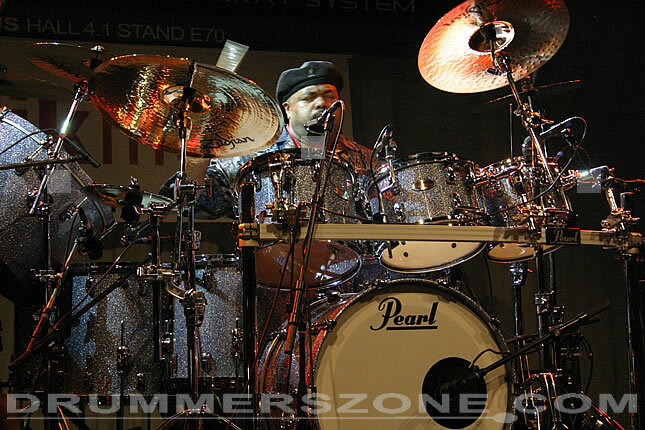 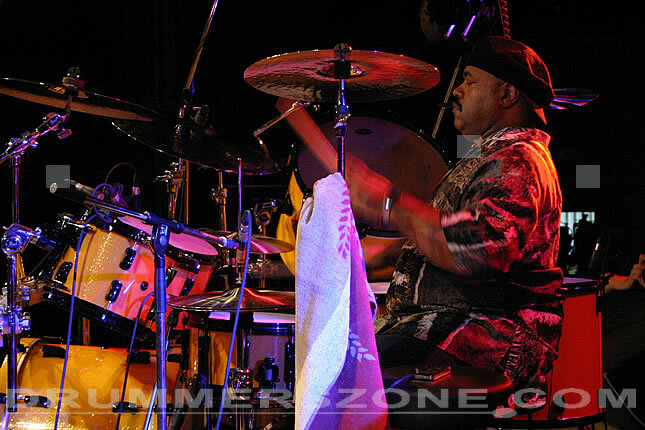 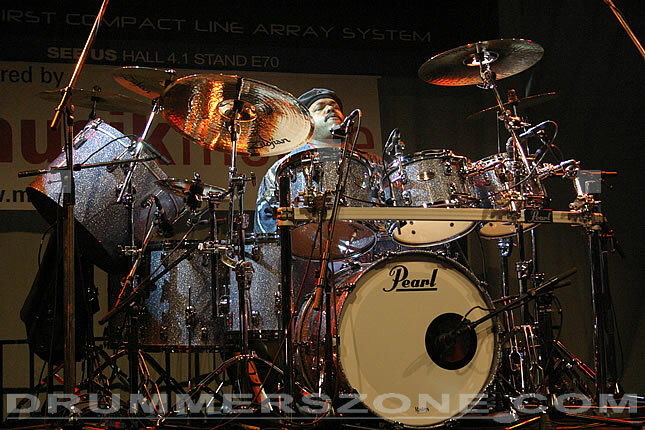 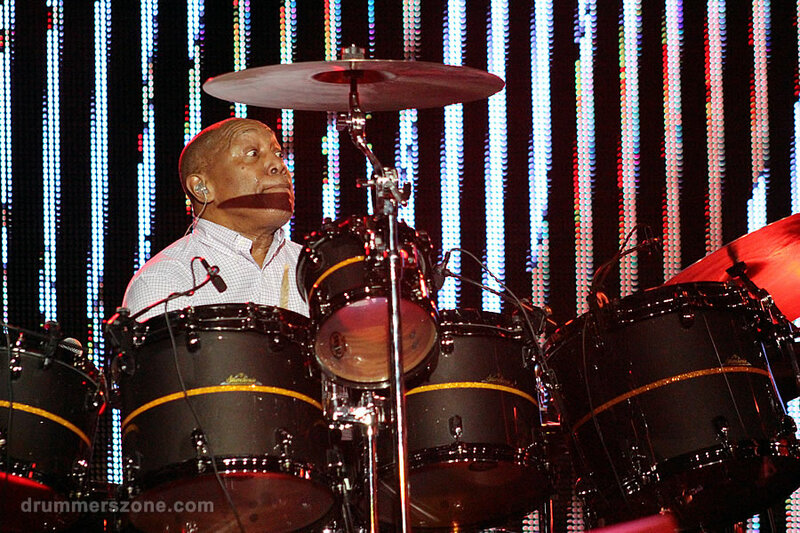 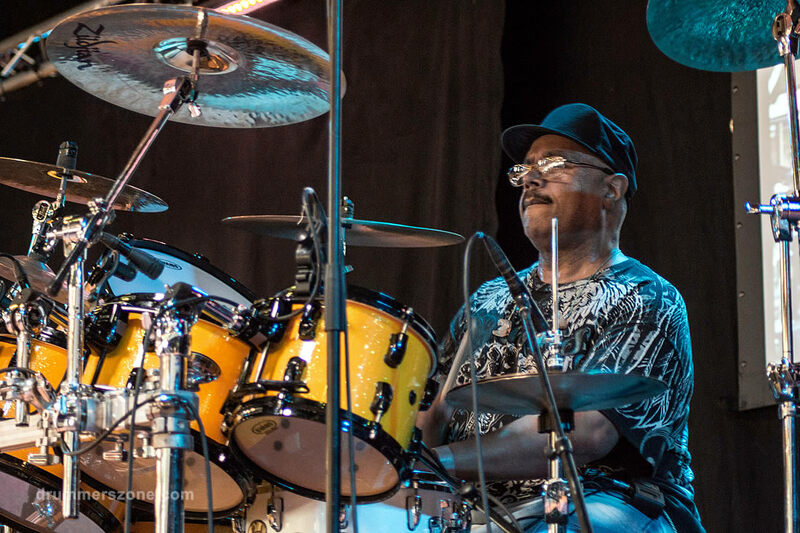 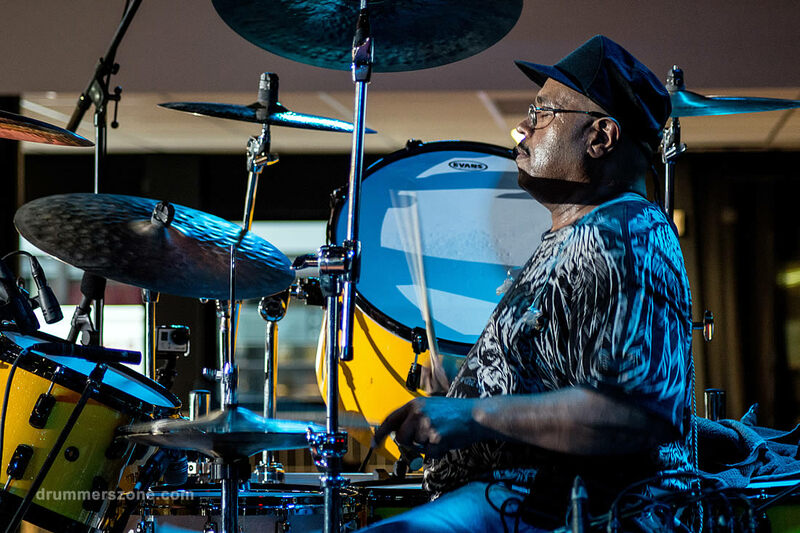 Dennis Chambers performing at the Adams Drumworld Festival in Ittervoort, The Netherlands. 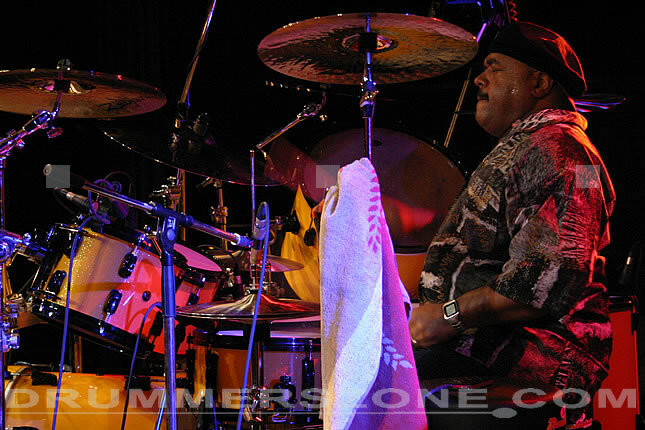 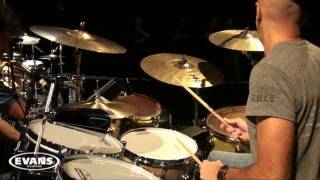 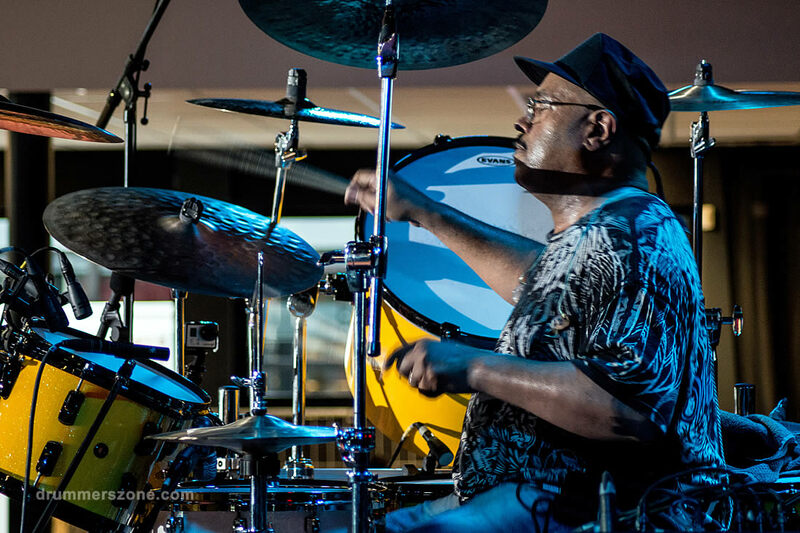 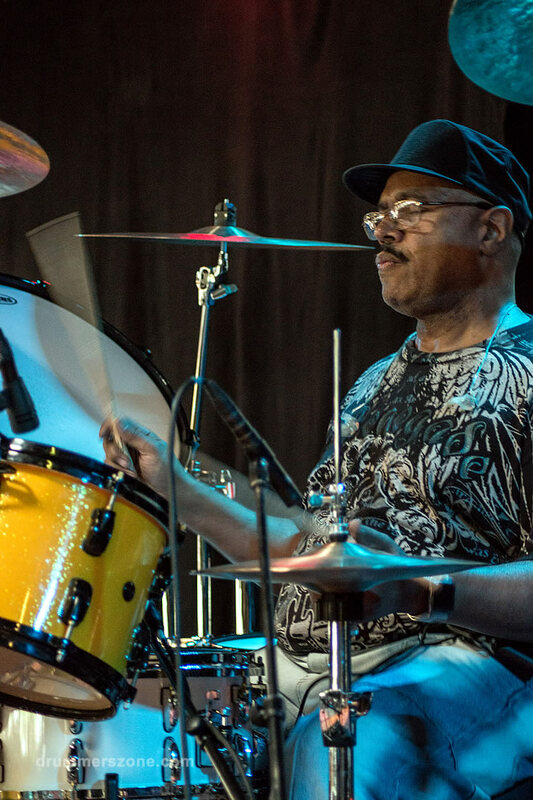 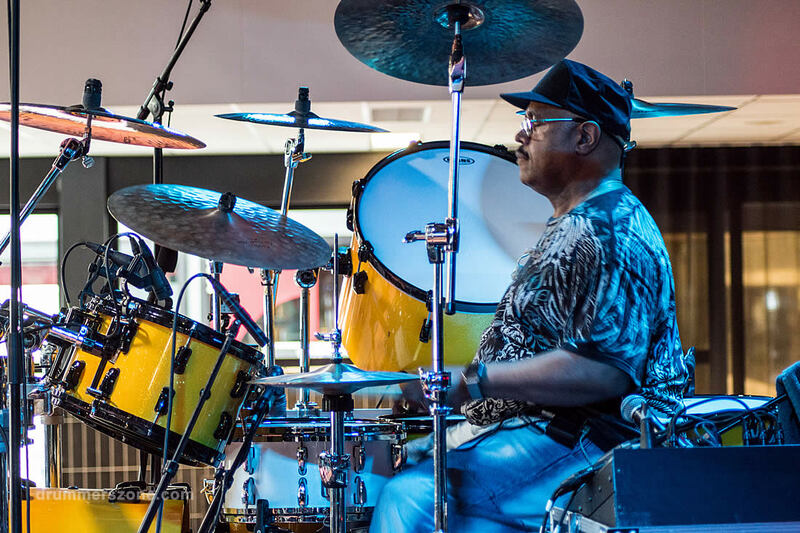 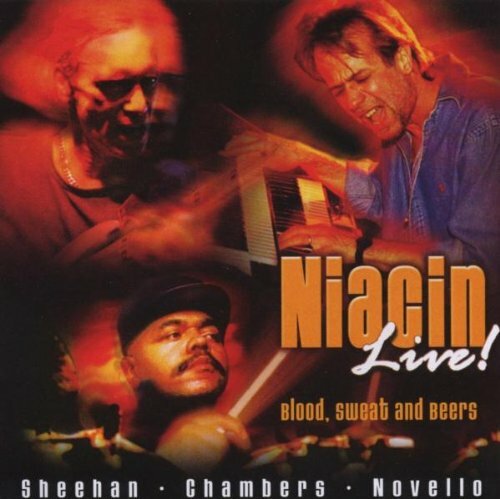 Dennis Chambers is a drummer whose propulsive style and versatility have enabled him to play in both combos and large groups, and work with fusion and hard bop bandleaders. 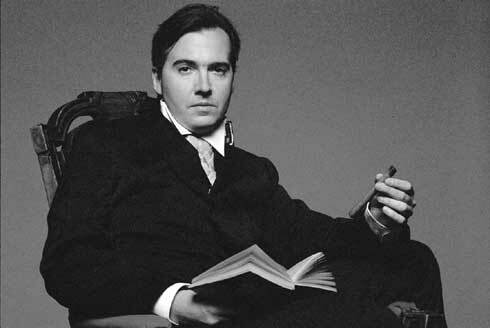 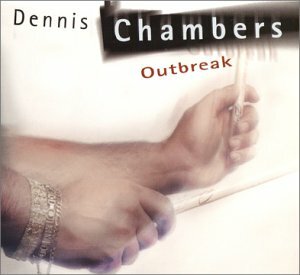 Chambers has also released recording sessions as a leader. 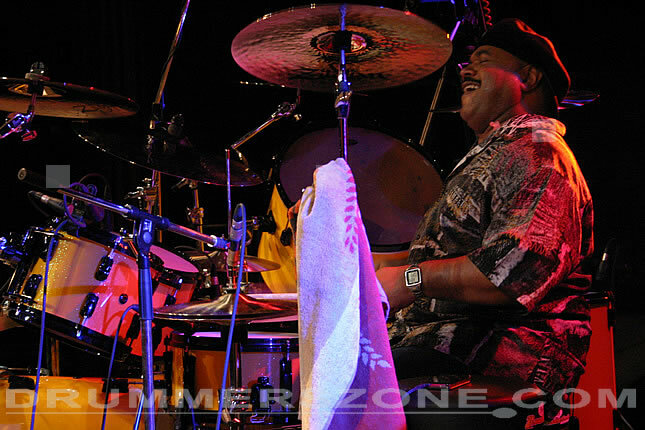 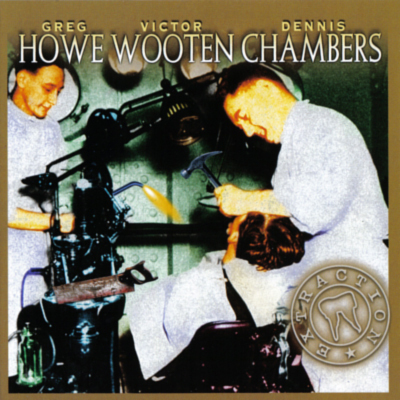 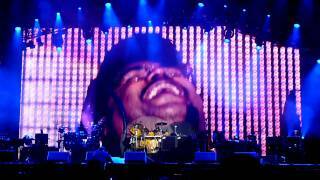 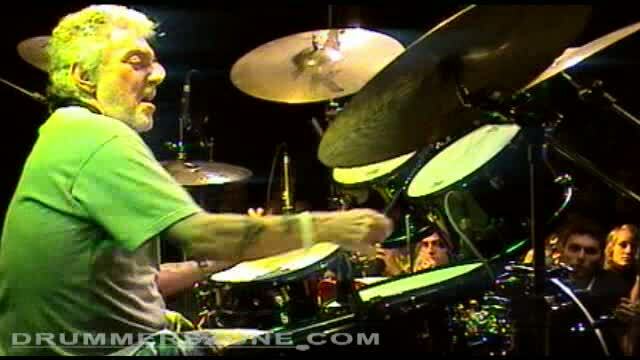 Dennis Chambers is just as happy to lay down the deepest of grooves as he is to turn on the flame thrower. 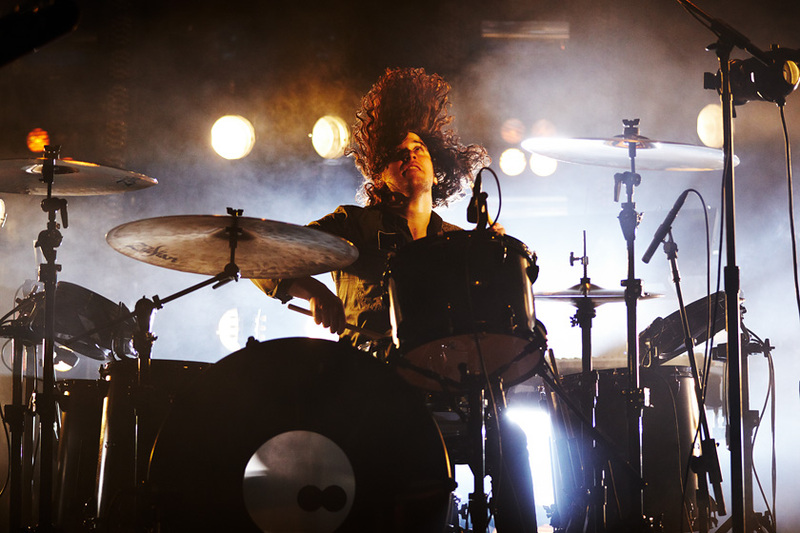 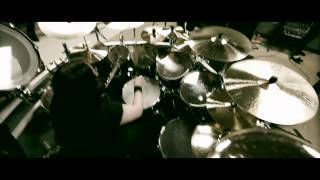 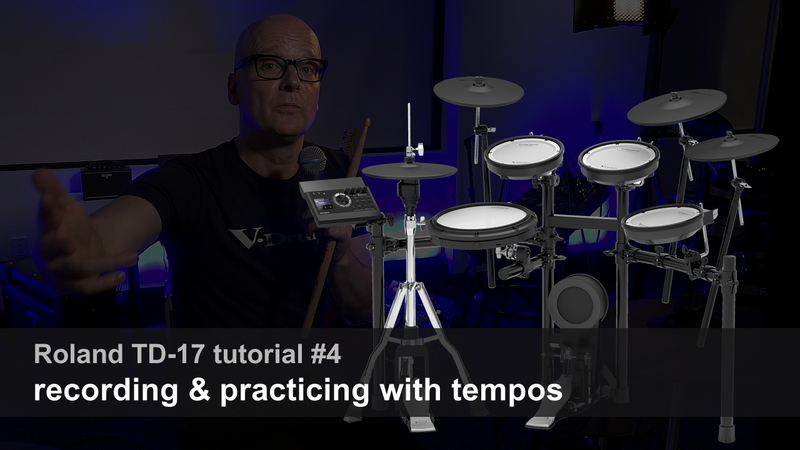 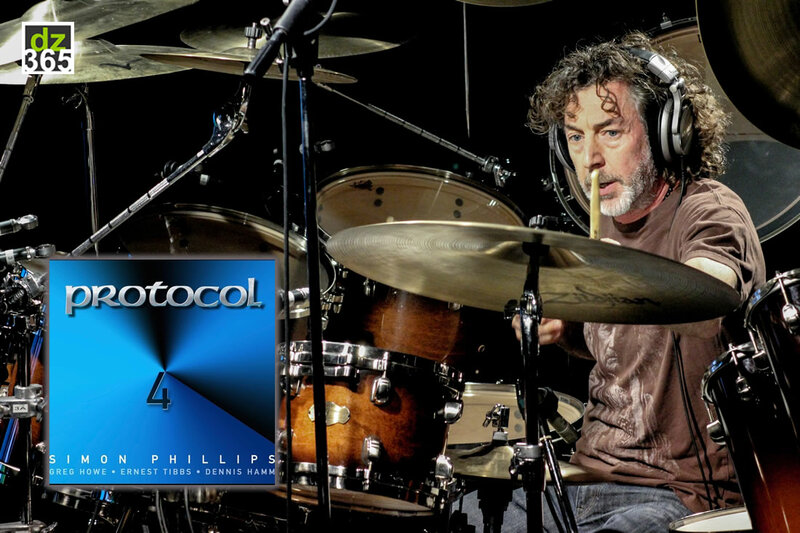 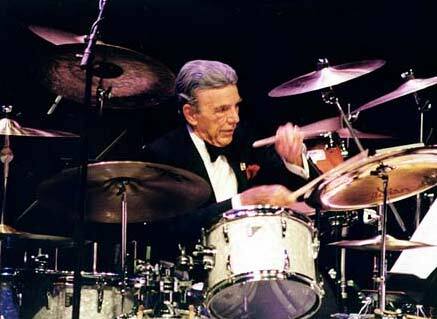 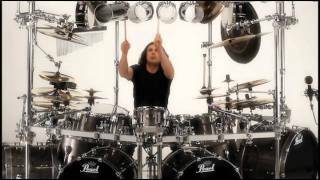 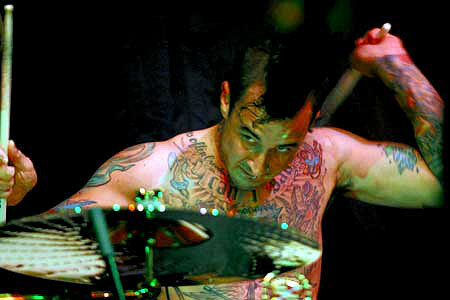 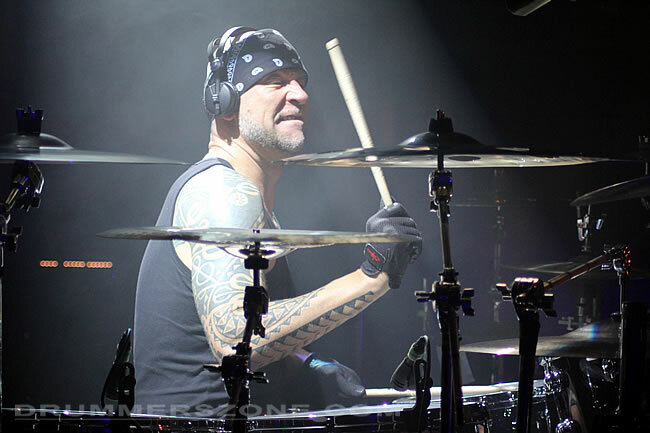 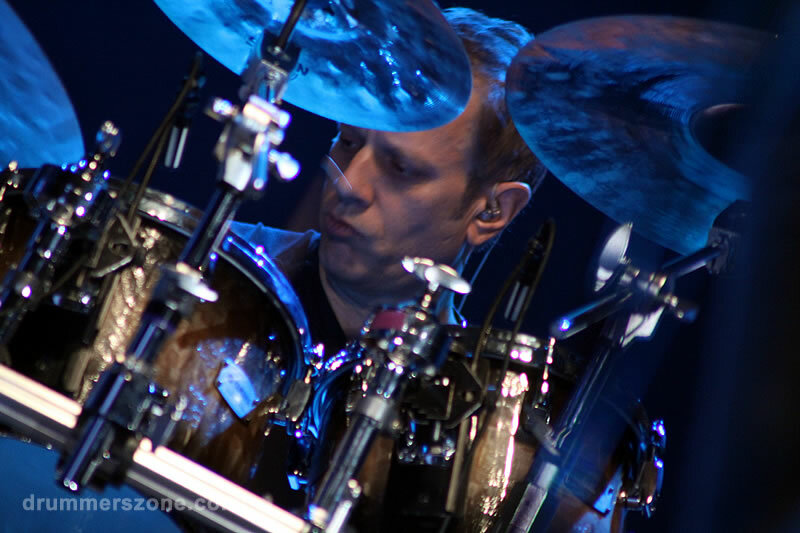 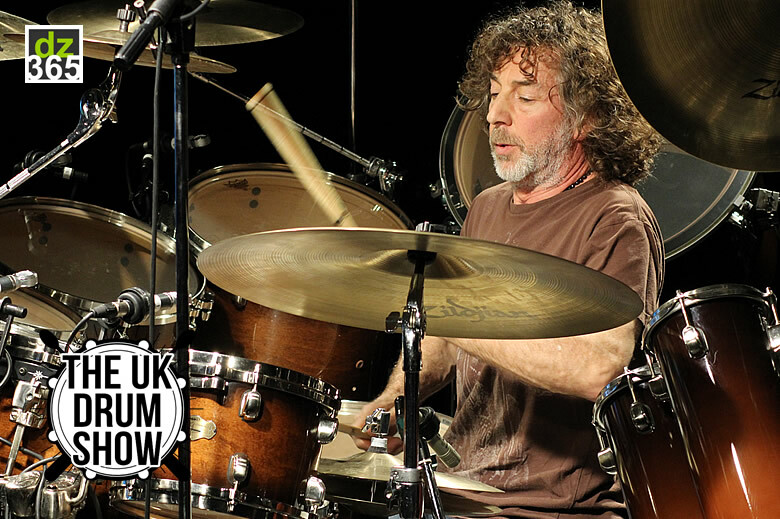 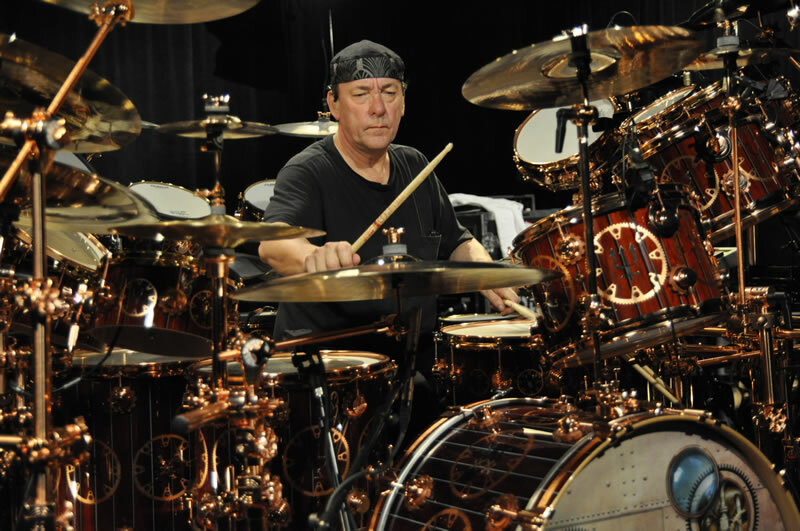 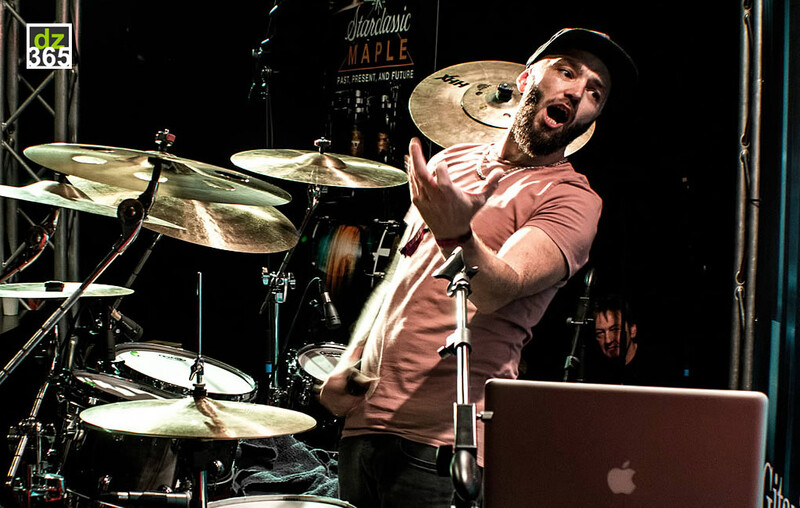 He is faster than a speeding bullet, more powerful than a locomotive, and able to play impossibly clean and fast singlestrokes round the kit. 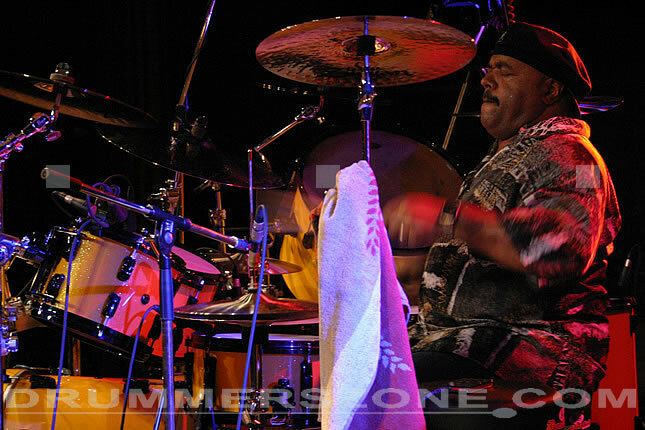 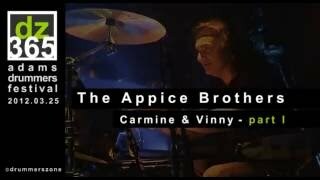 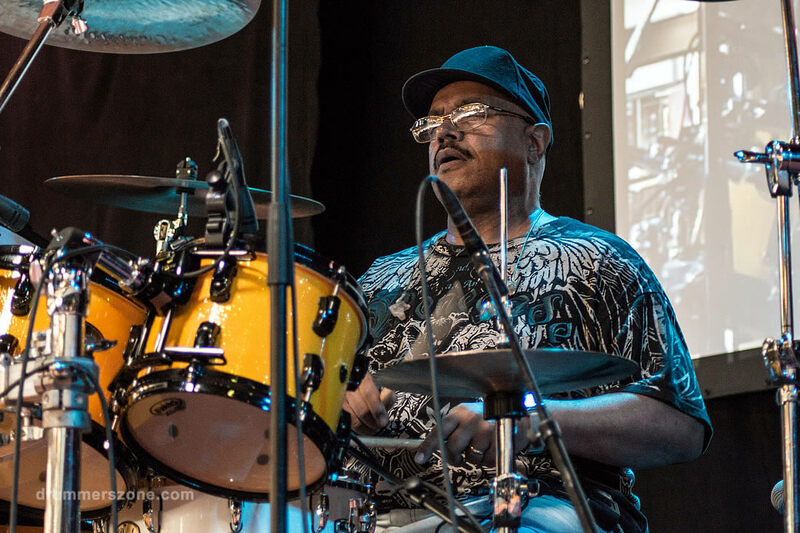 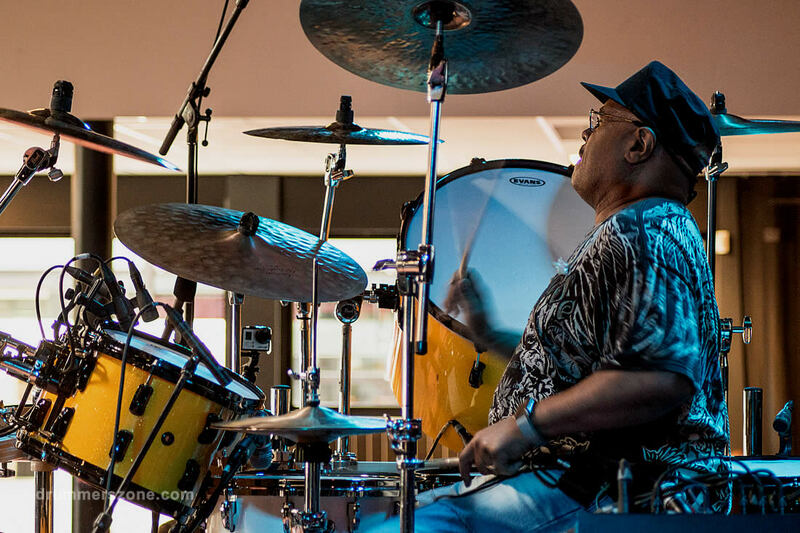 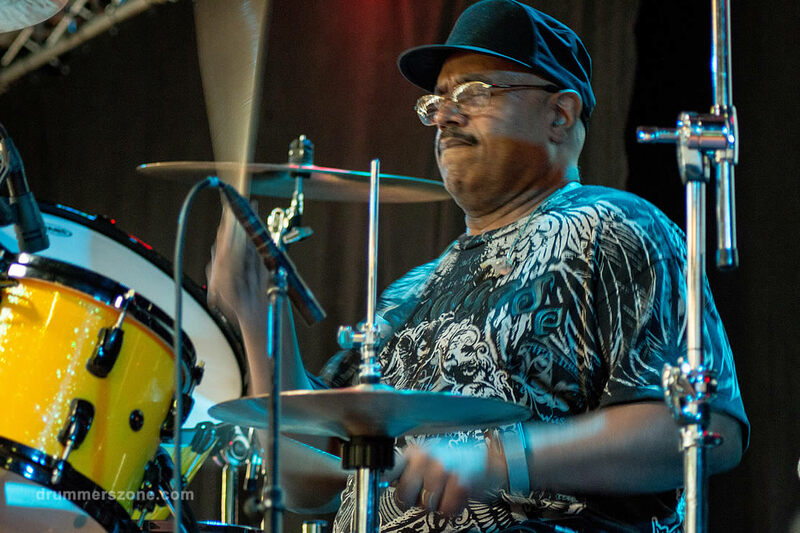 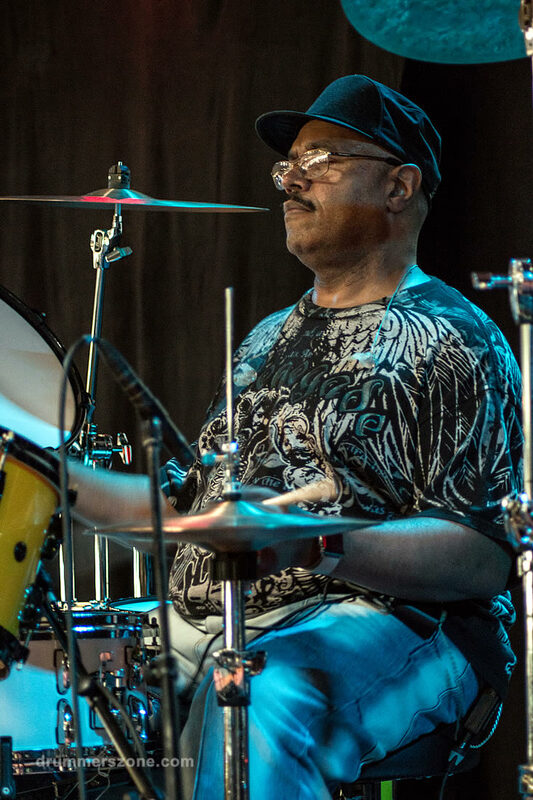 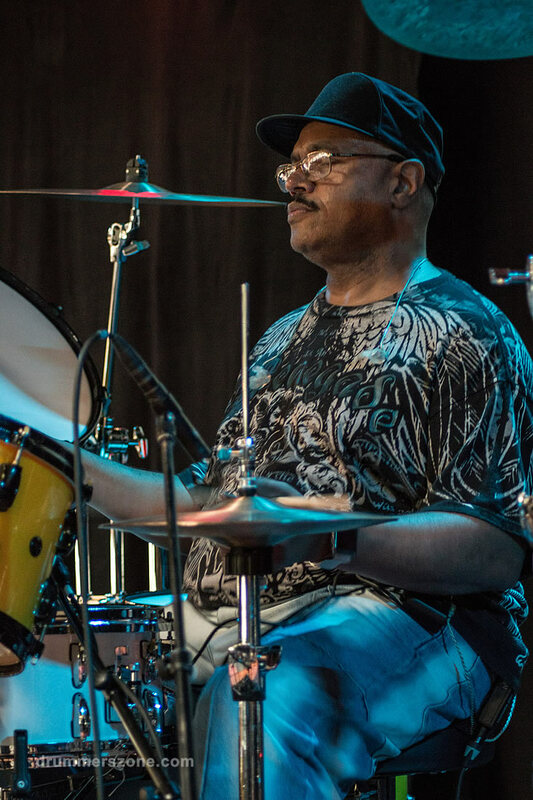 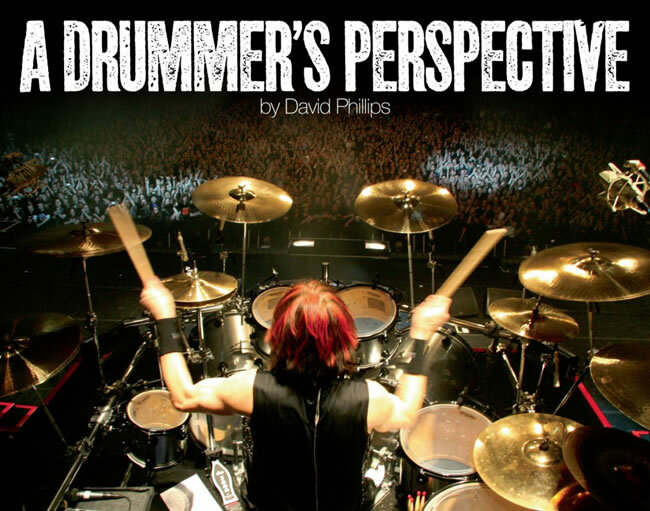 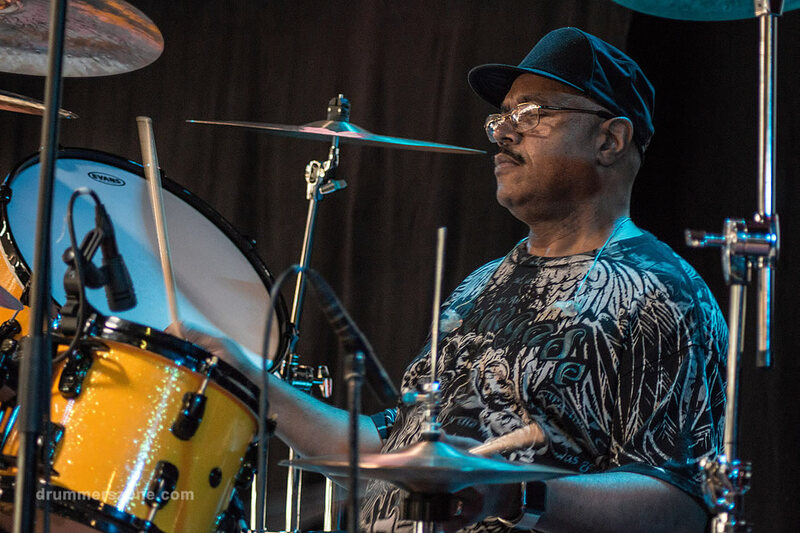 Dennis Chambers started playing drums at the age of 4 and by the age of 6 he was playing in night clubs. 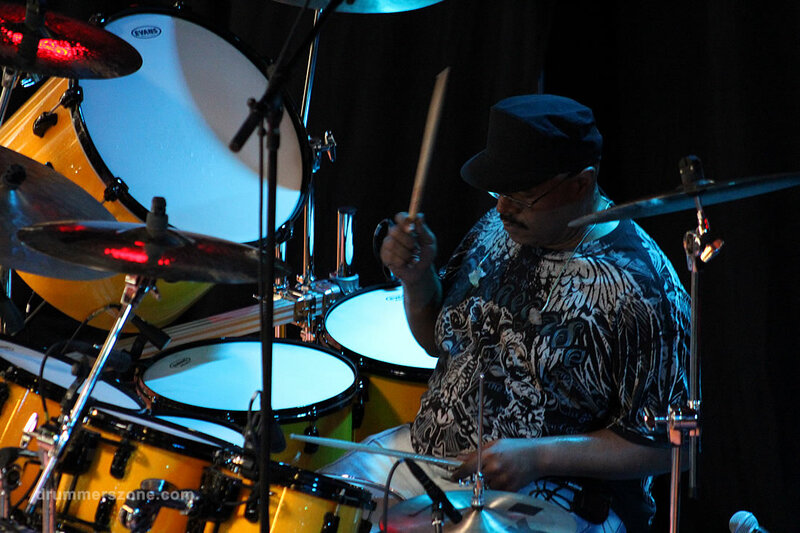 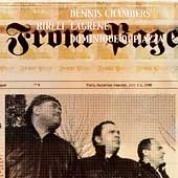 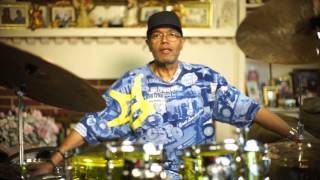 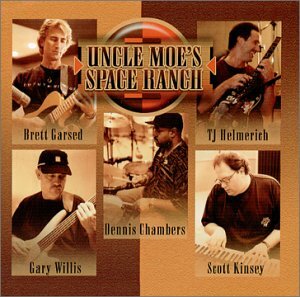 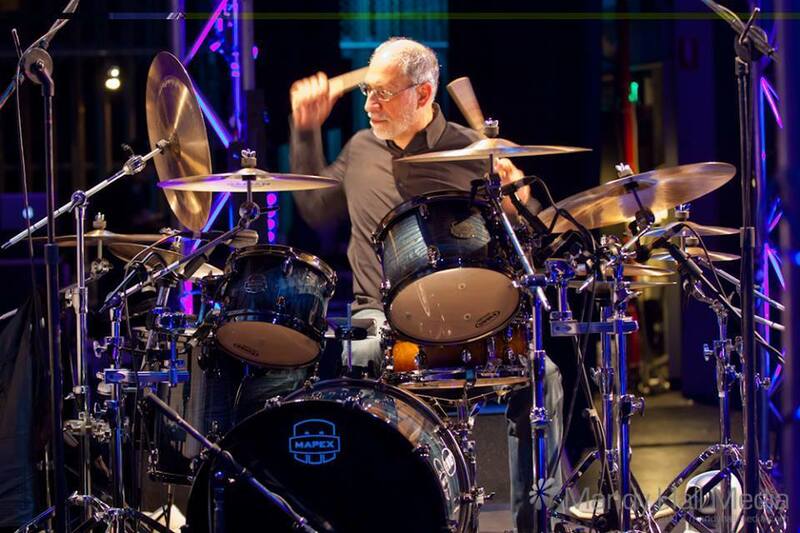 Dennis Chambers had no former schooling in music. 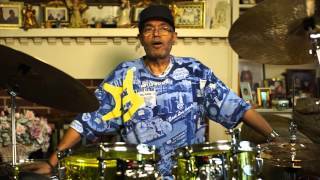 All his musical training came from playing in night clubs. 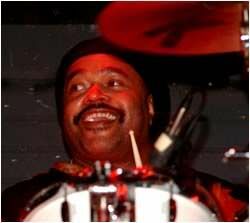 At the age of 18 he went from High School to join Parliament and Funkadelic. 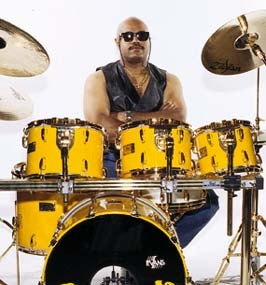 He joined themin 1978 and played until 1985. 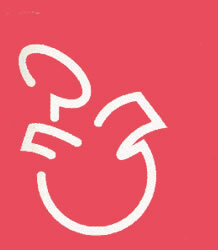 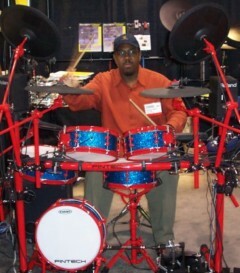 From that point he joined Special EFX in 1985. 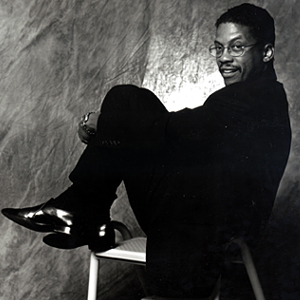 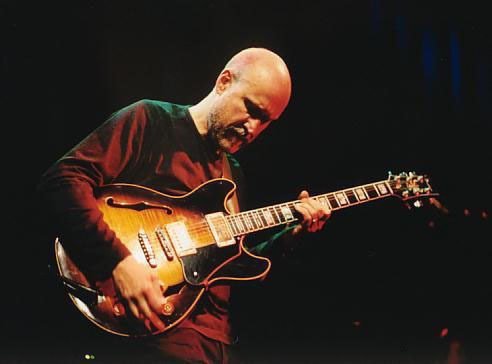 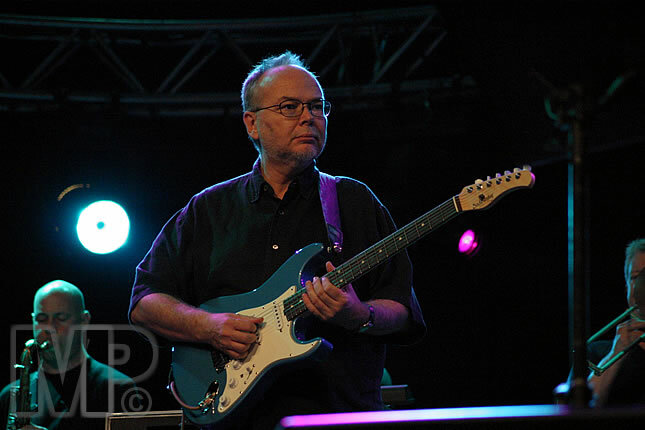 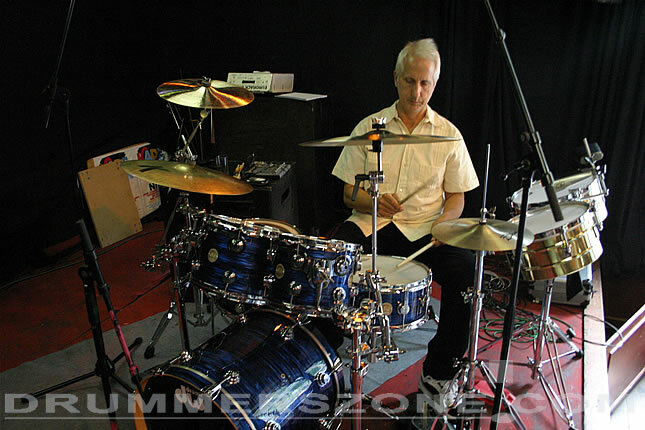 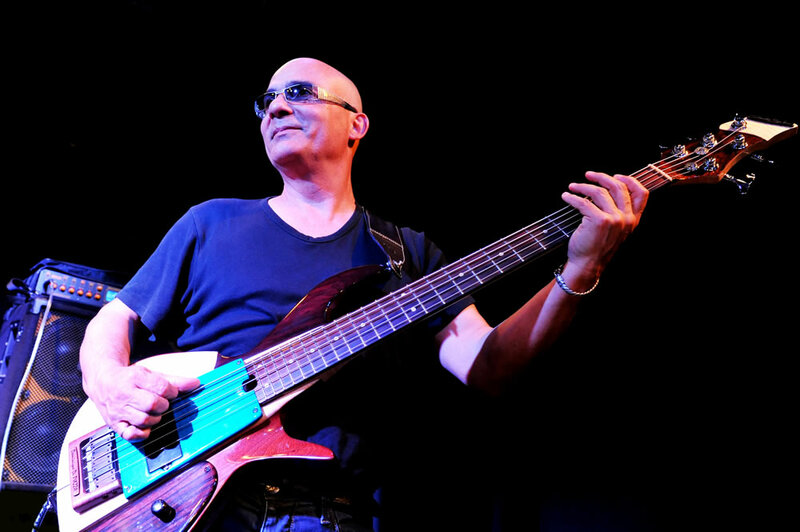 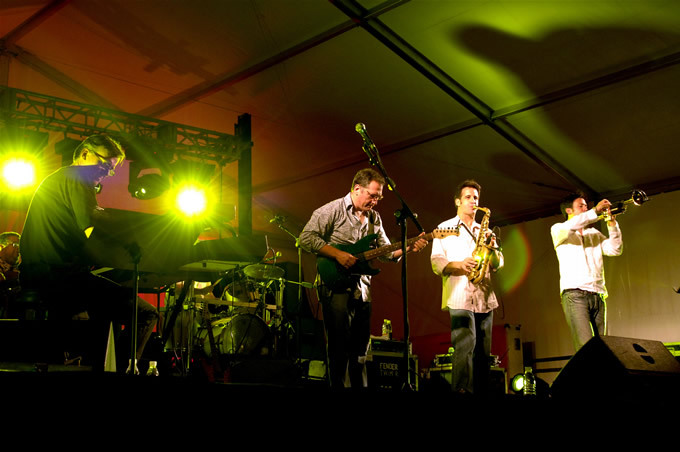 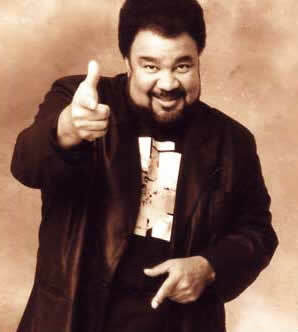 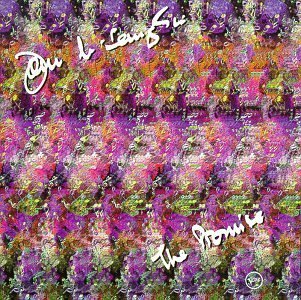 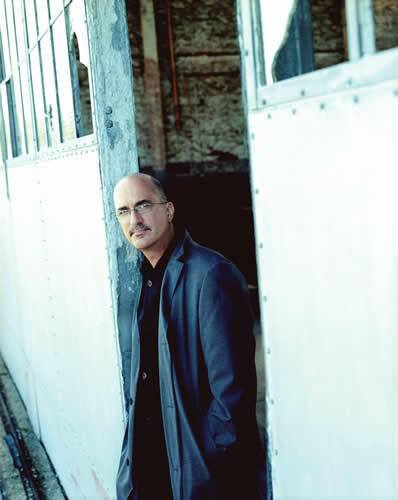 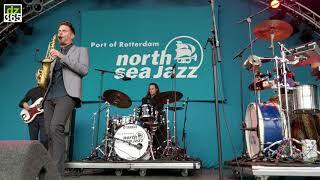 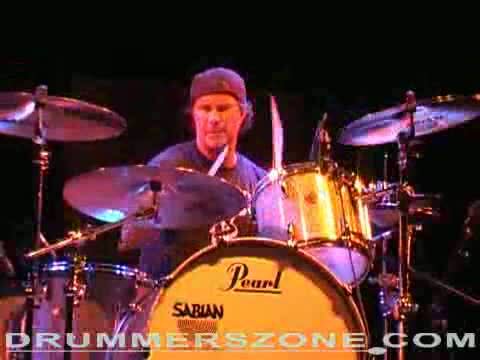 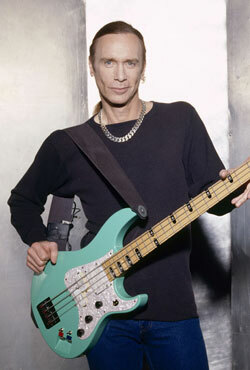 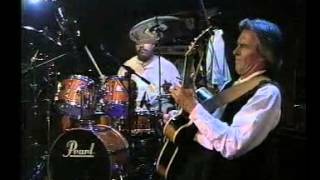 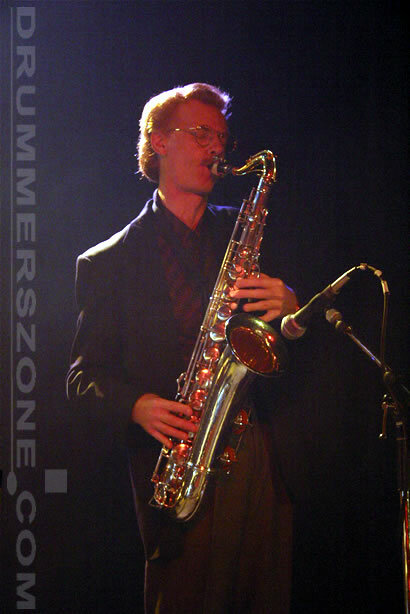 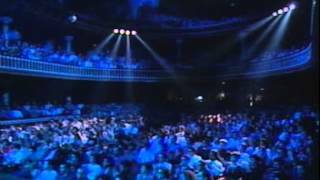 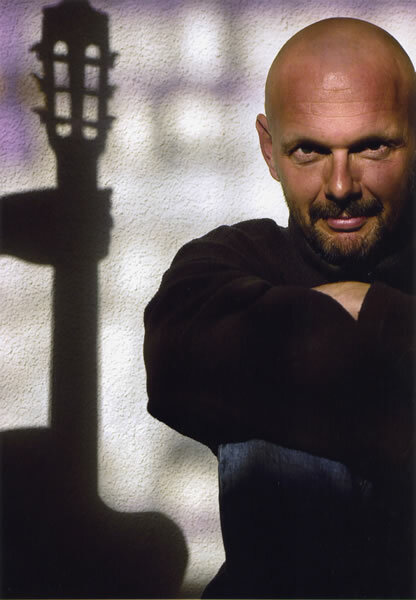 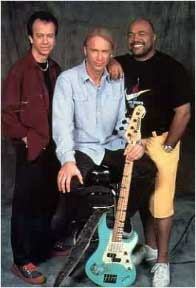 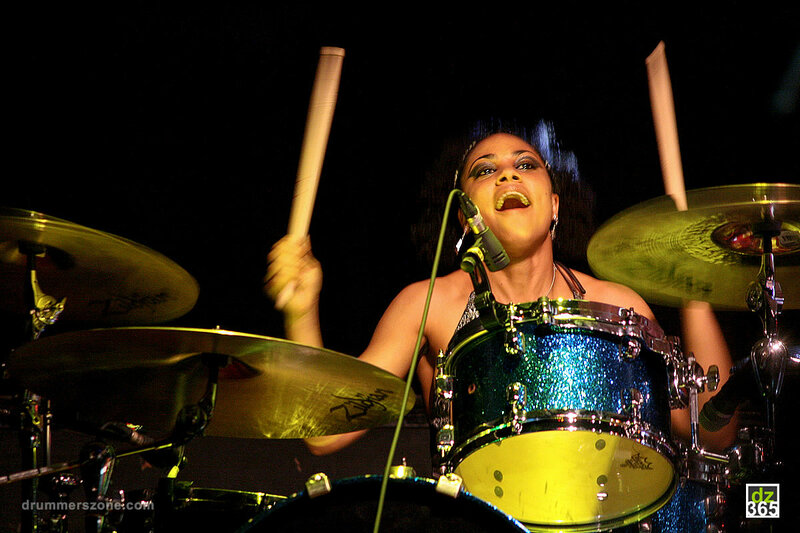 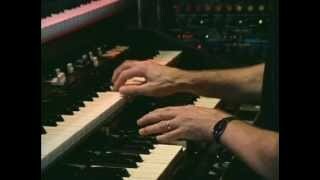 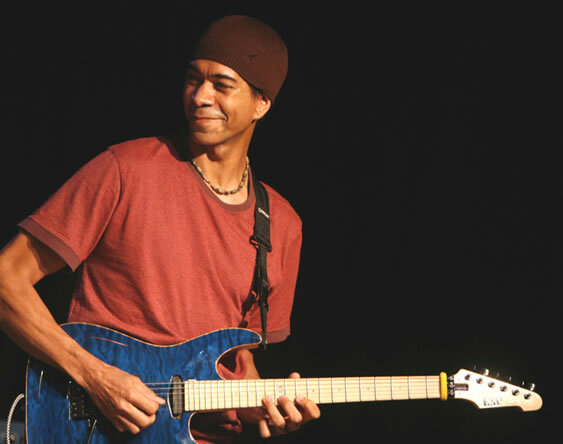 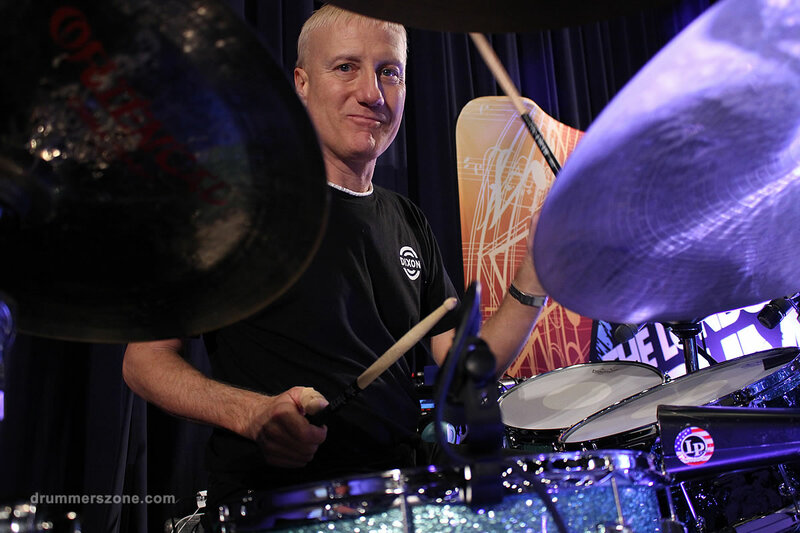 In 1987 Chambers joined the David Sanborn Band and the John Scofield Band which ended 1989. 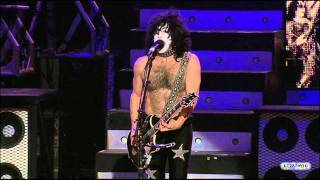 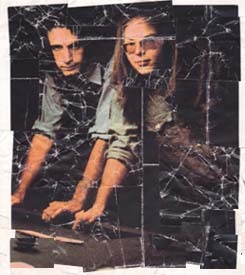 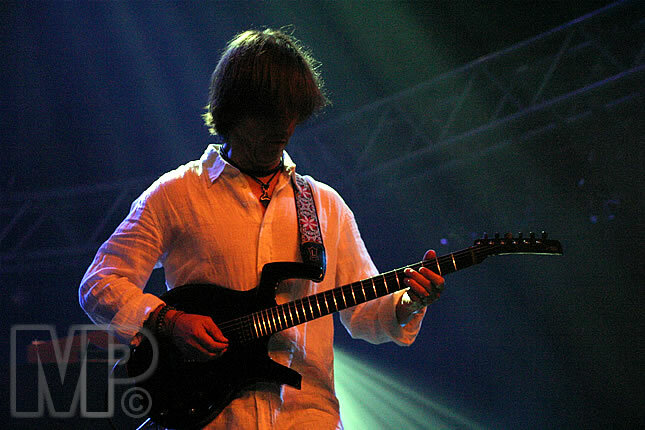 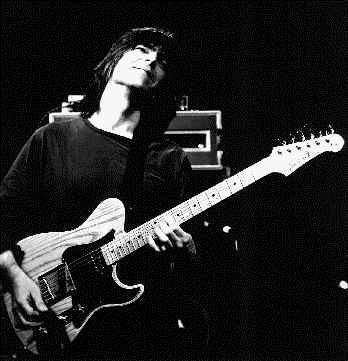 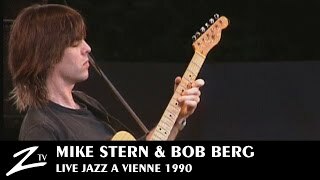 Shortly afterwards he joined the Mike Stern/Bob Berg Band. 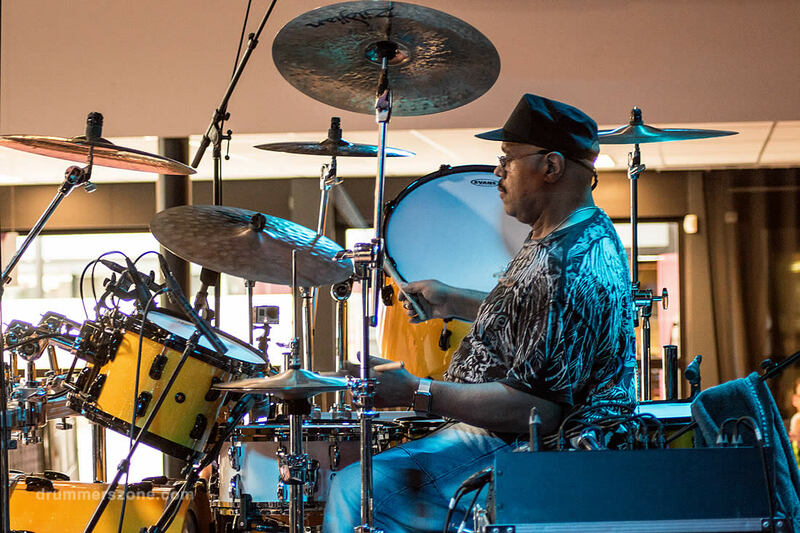 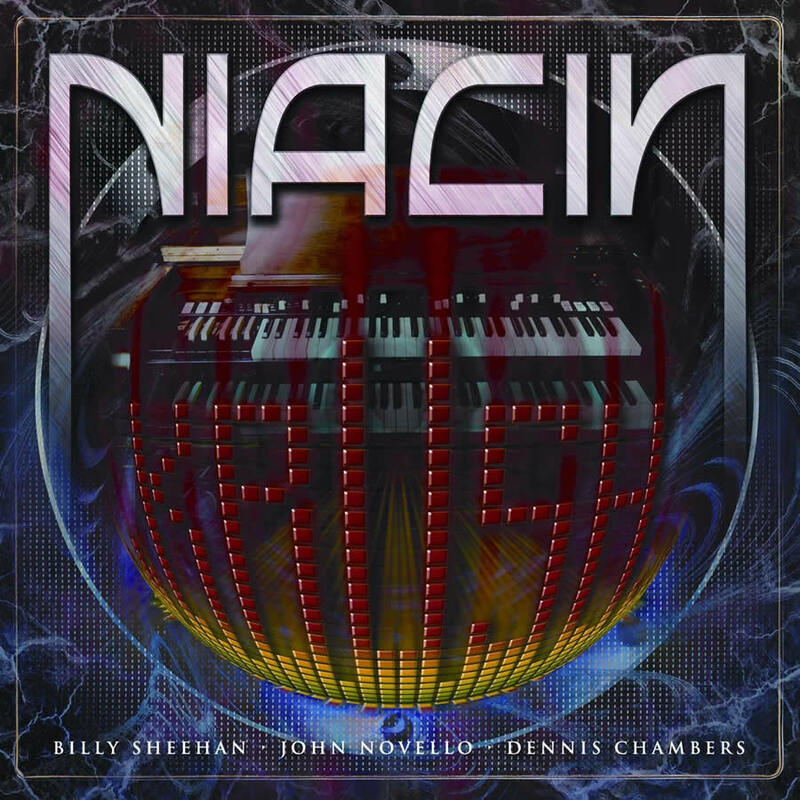 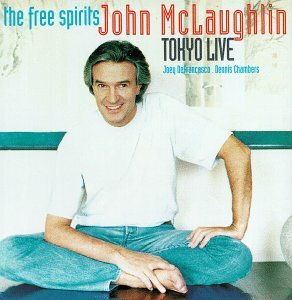 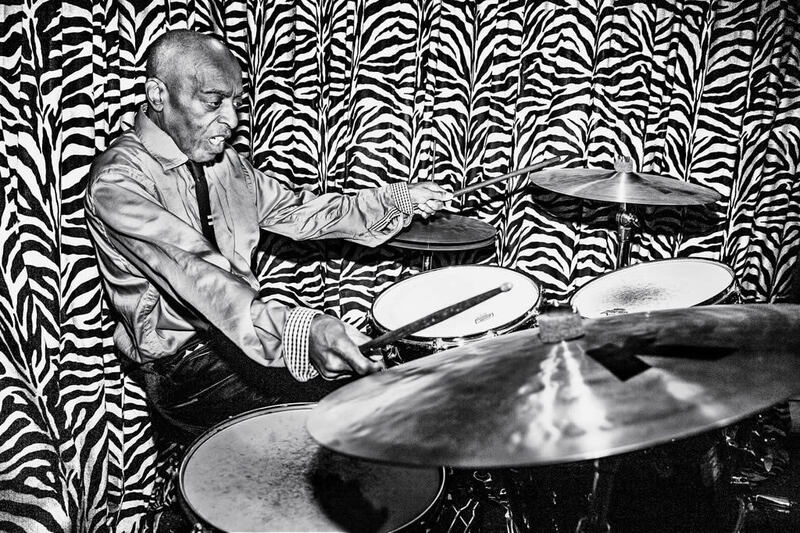 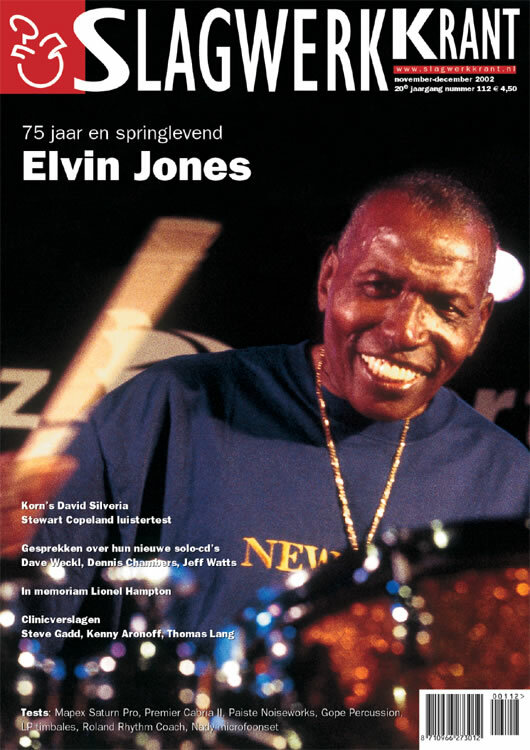 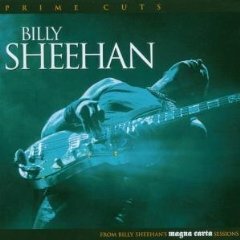 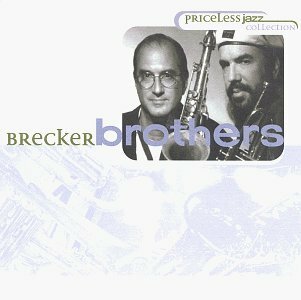 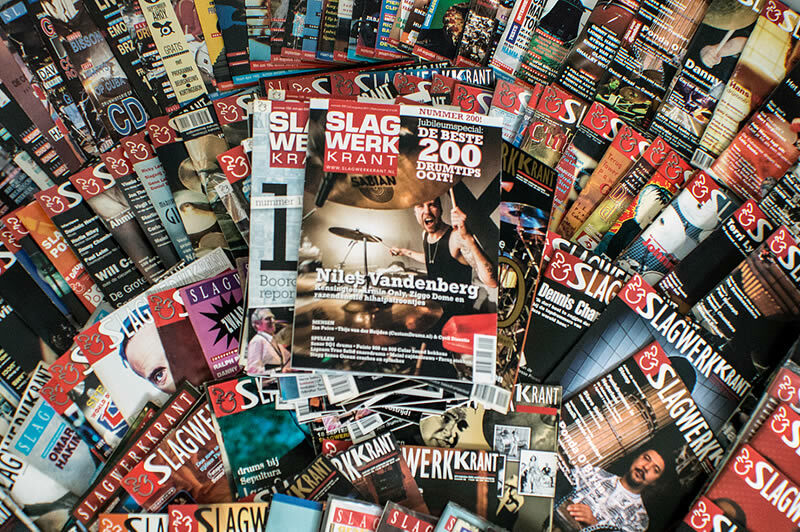 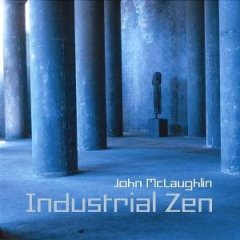 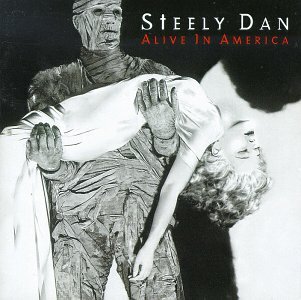 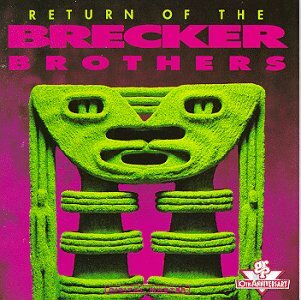 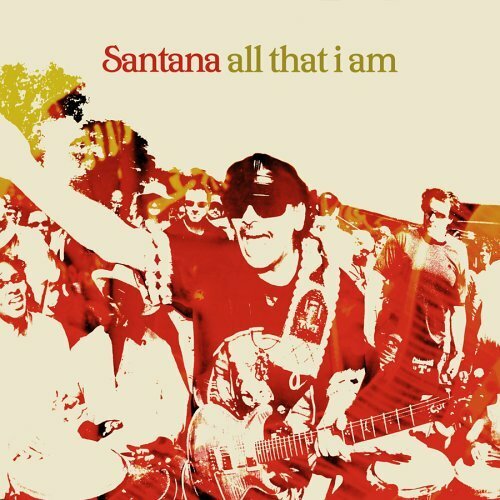 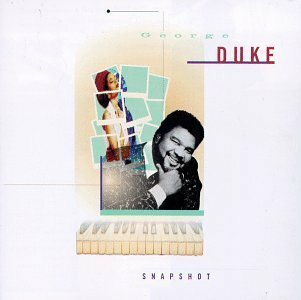 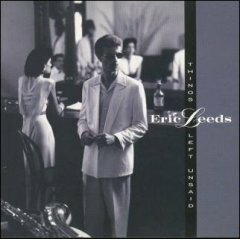 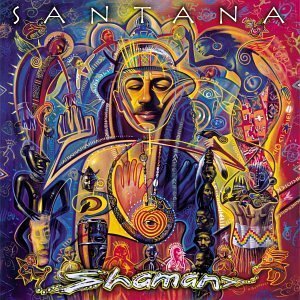 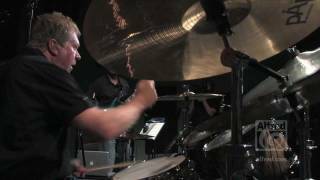 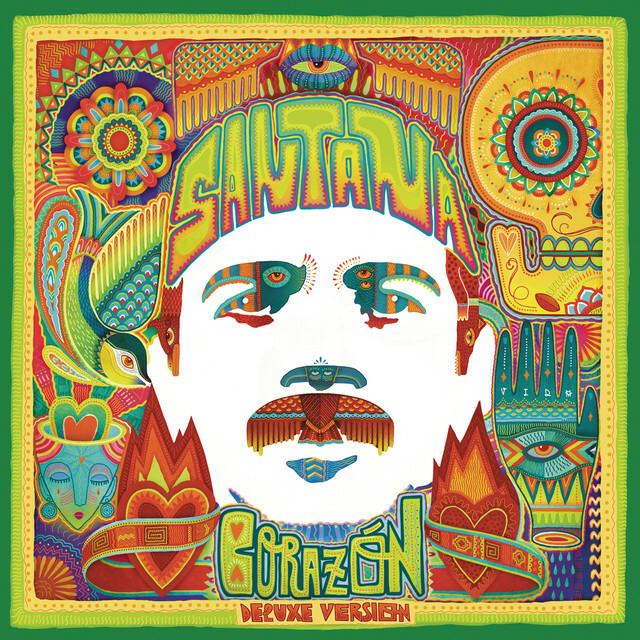 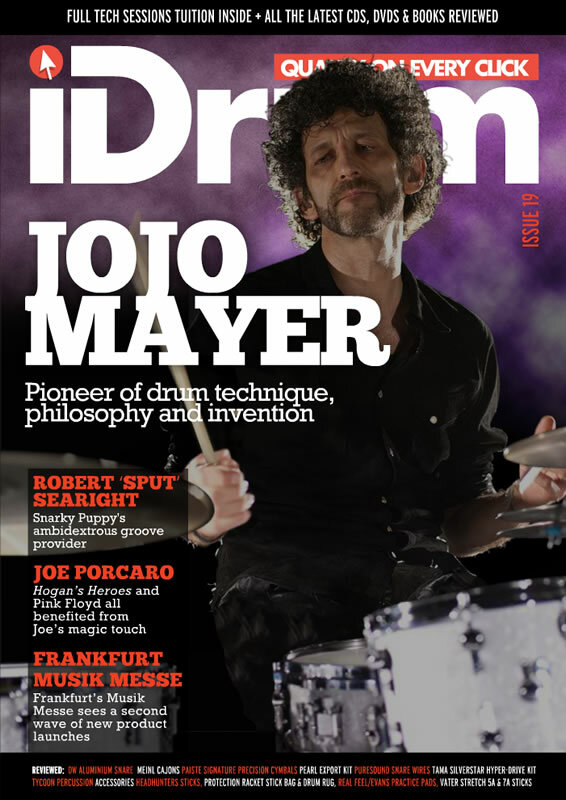 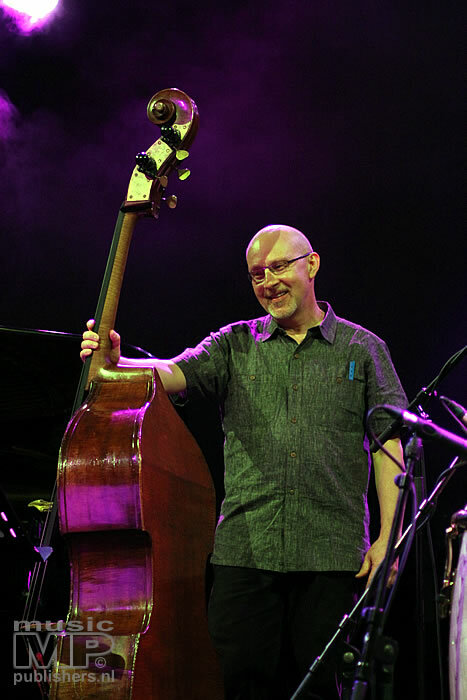 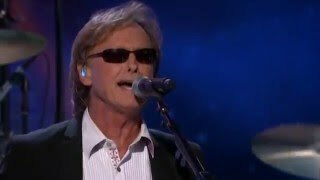 From that time he has played in various other bands and with bandleaders such as: Bill Evans, Mike Urbaniak, George Duke, Stanley Clarke, Steve Kahn, The Brecker Brothers Band, Victor Bailey, Bob Belden and Kevin Eubanks among others. 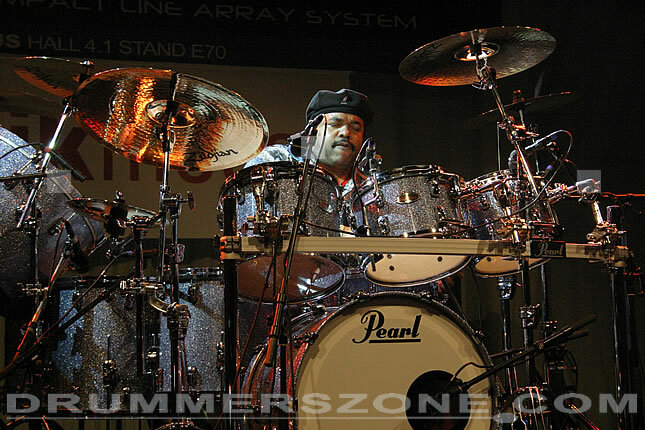 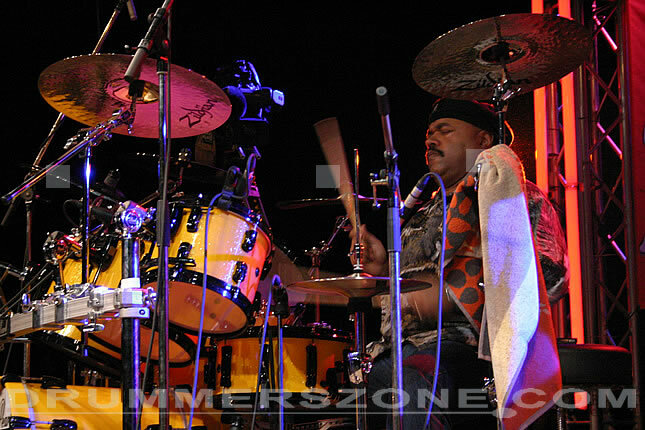 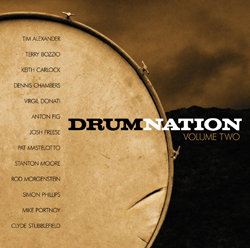 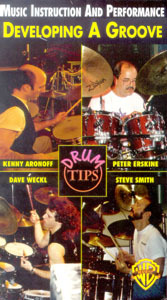 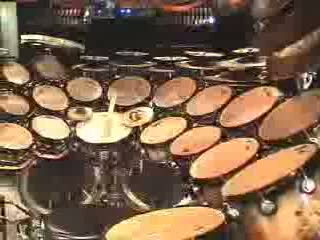 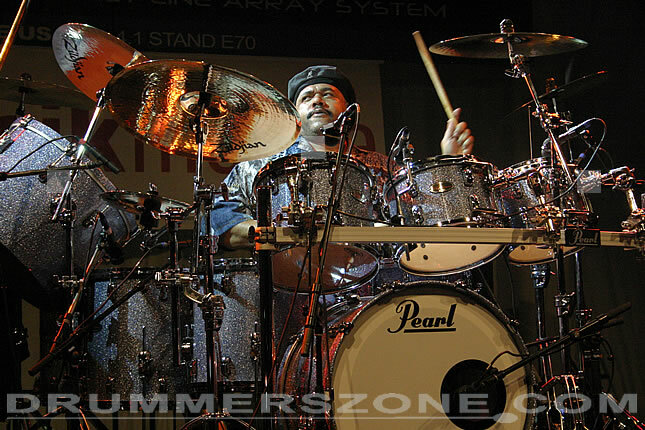 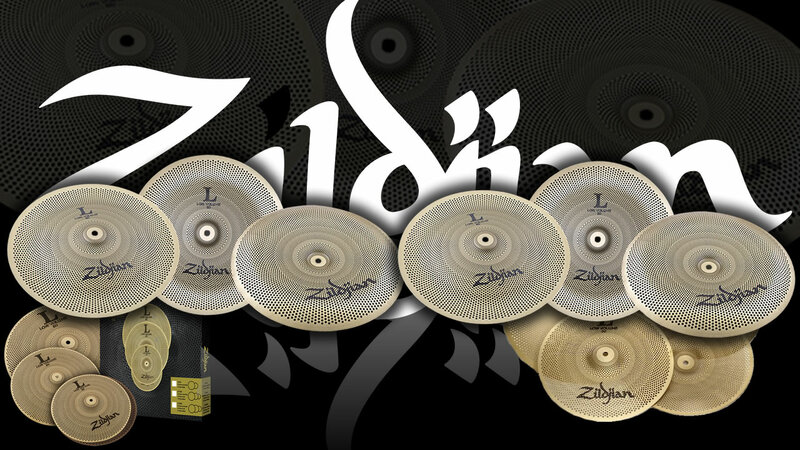 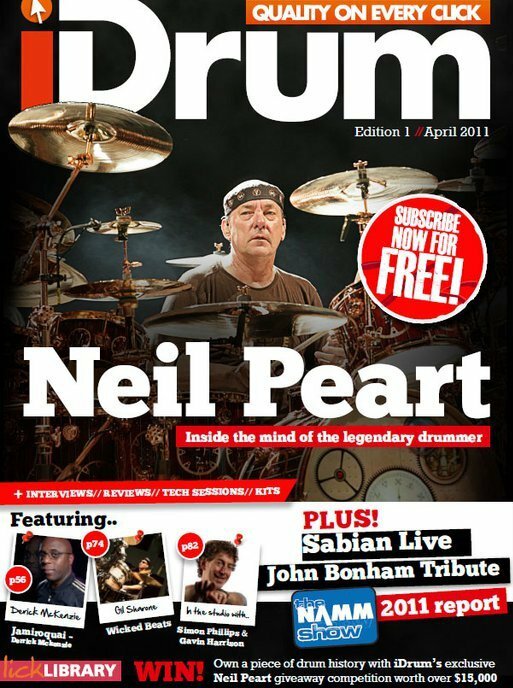 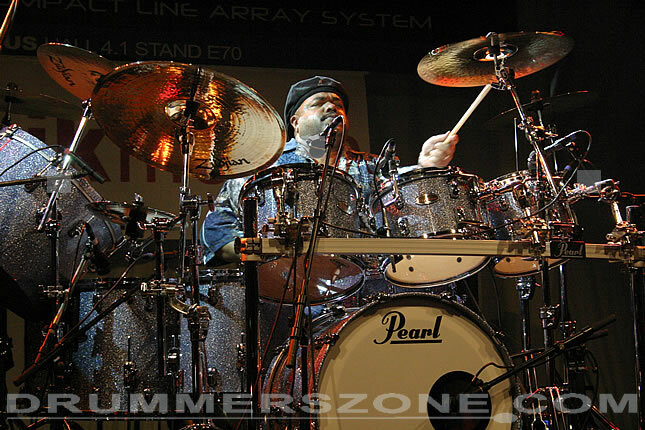 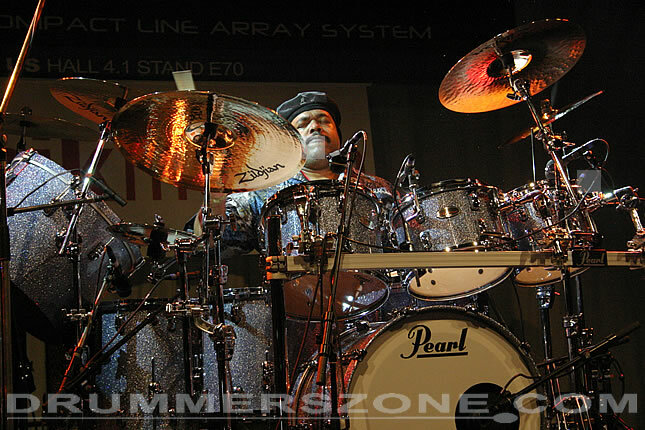 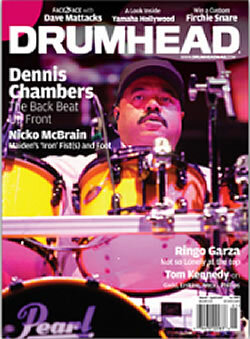 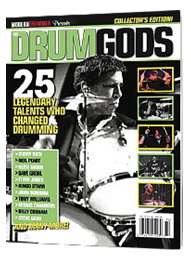 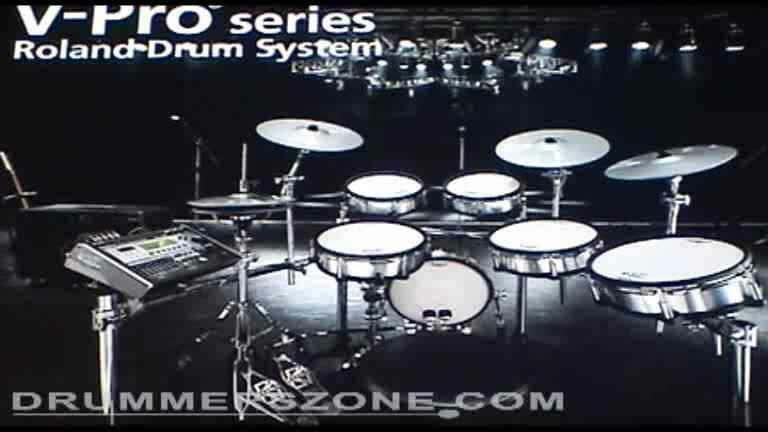 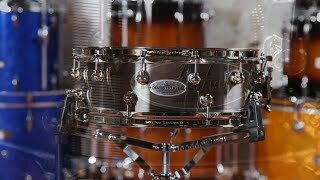 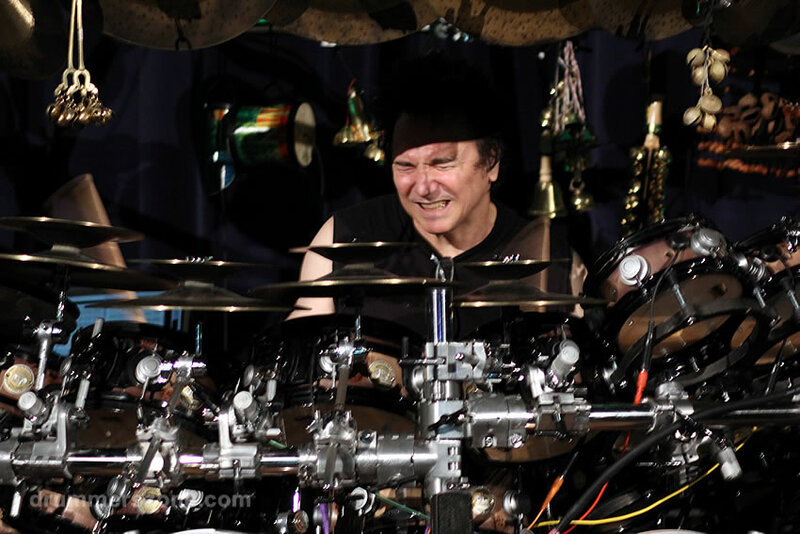 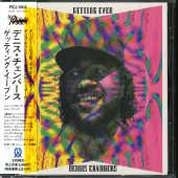 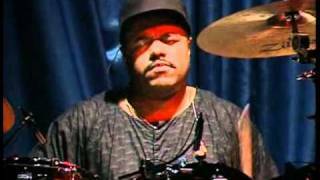 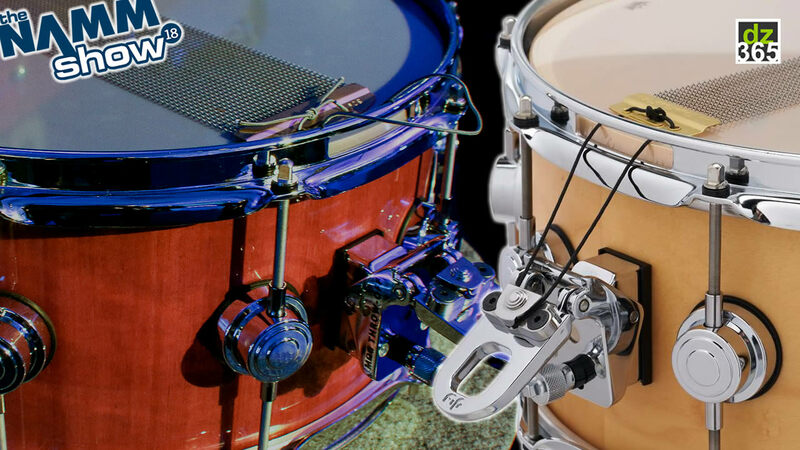 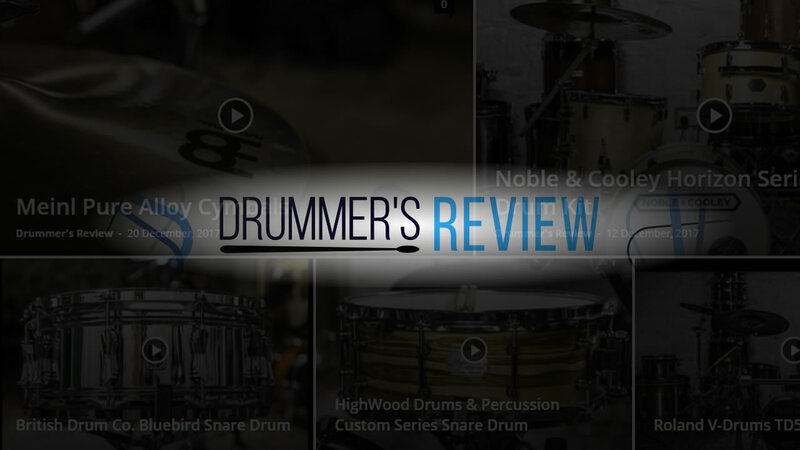 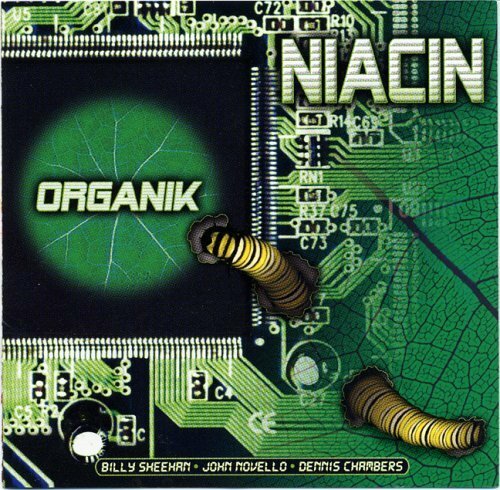 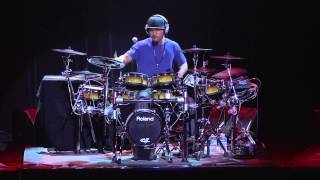 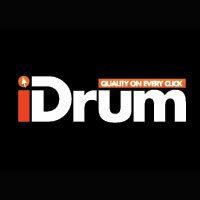 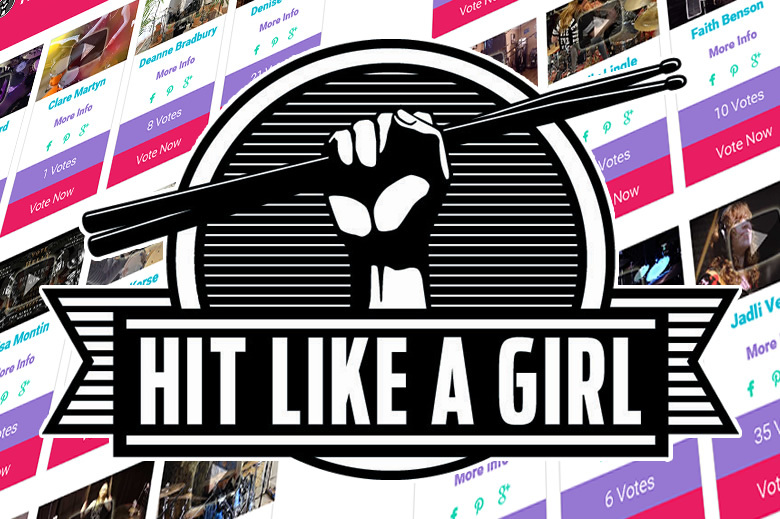 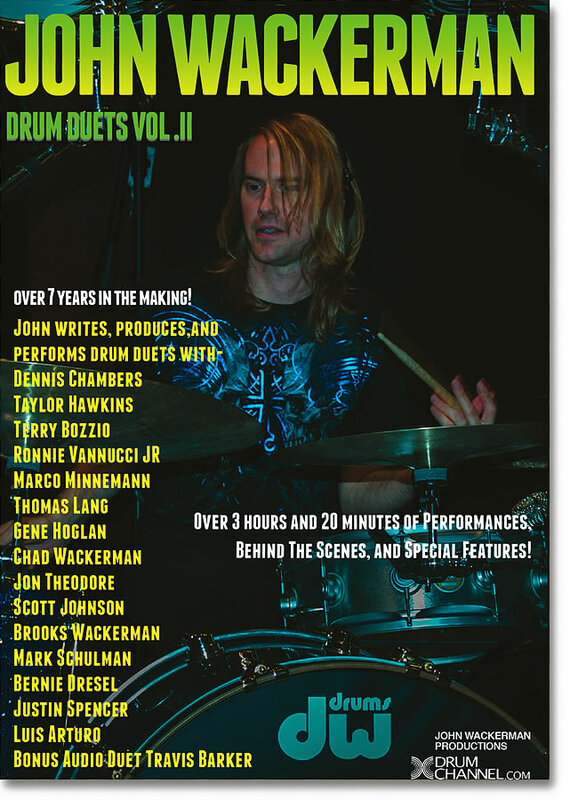 Dennis Chambers also recorded his own record Getting Even with Pioneer Records and instructional Video with DCI.